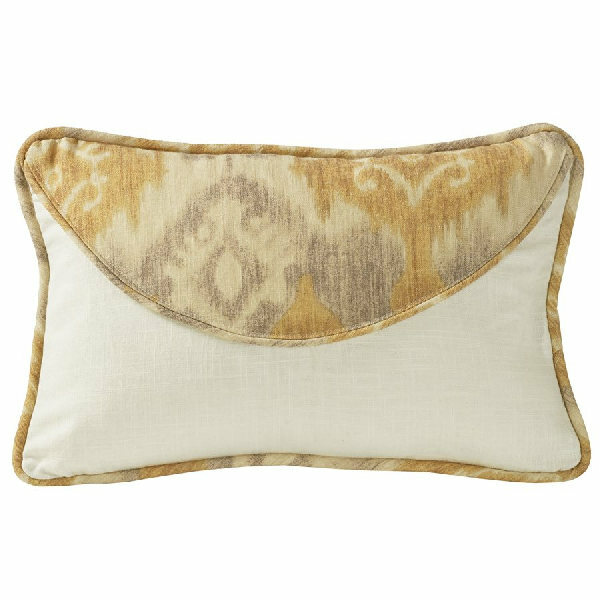 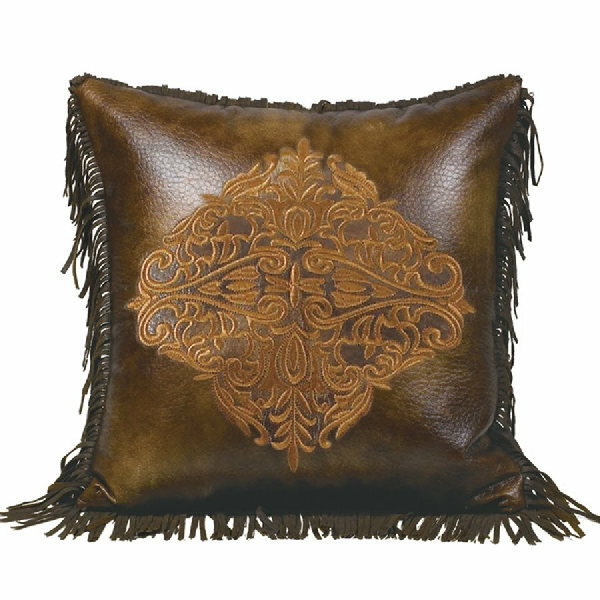 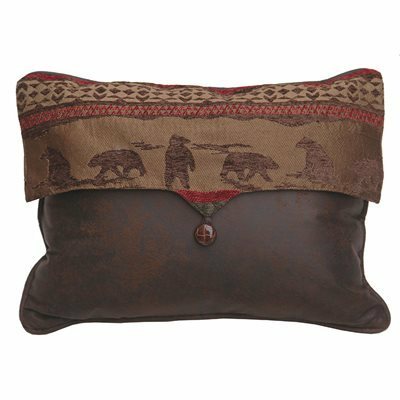 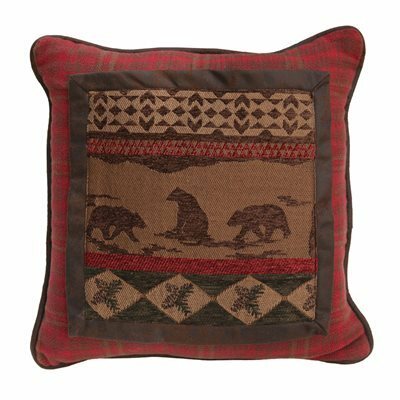 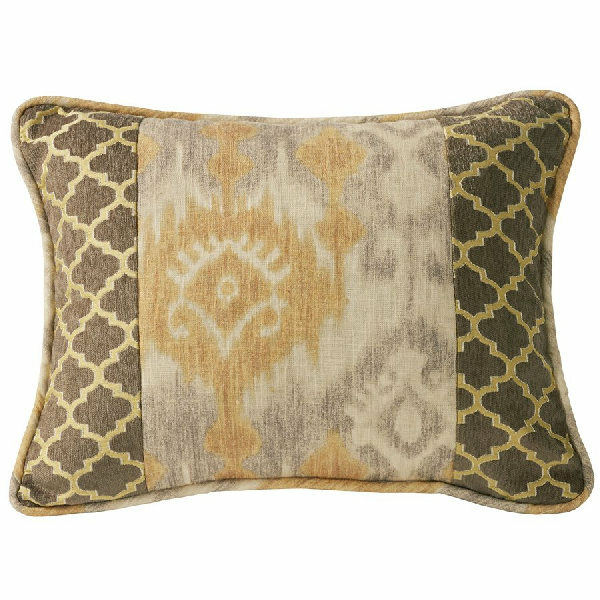 Decorative throw pillows can complete a bedroom set, bring a living room together or provide a warm greeting on an entry way bench. 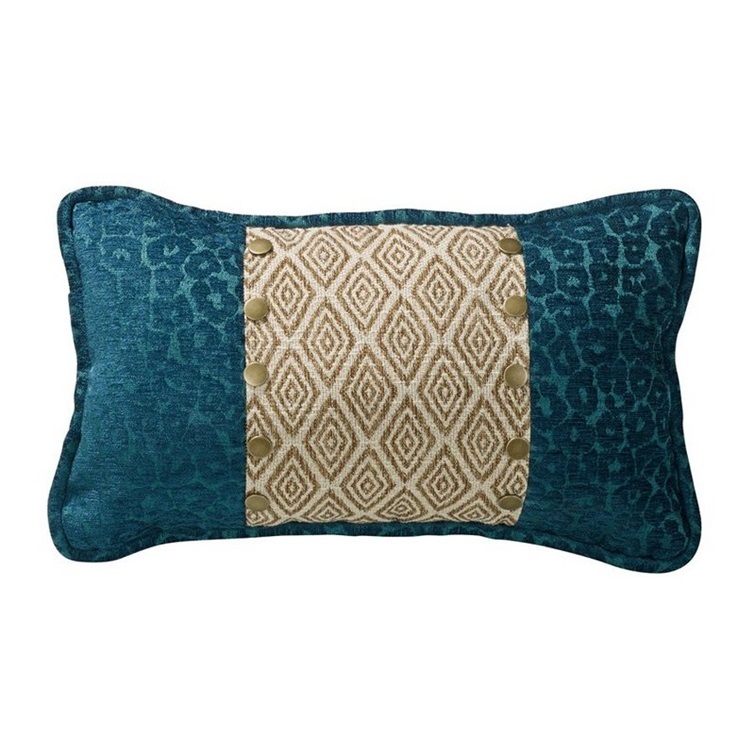 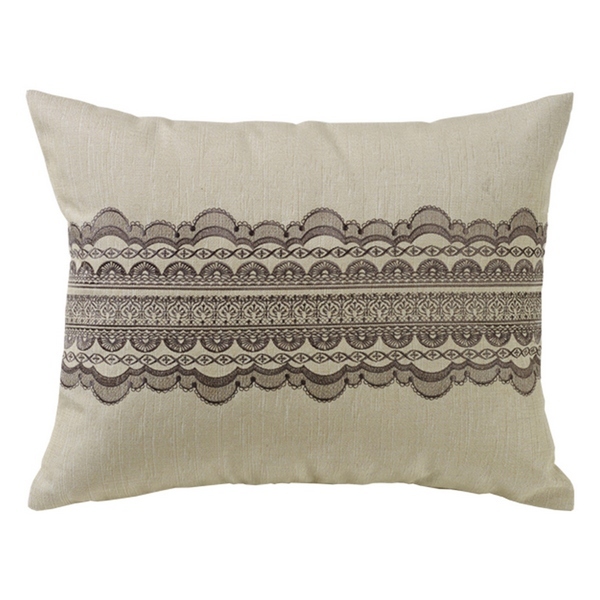 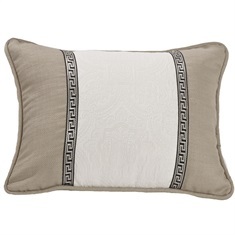 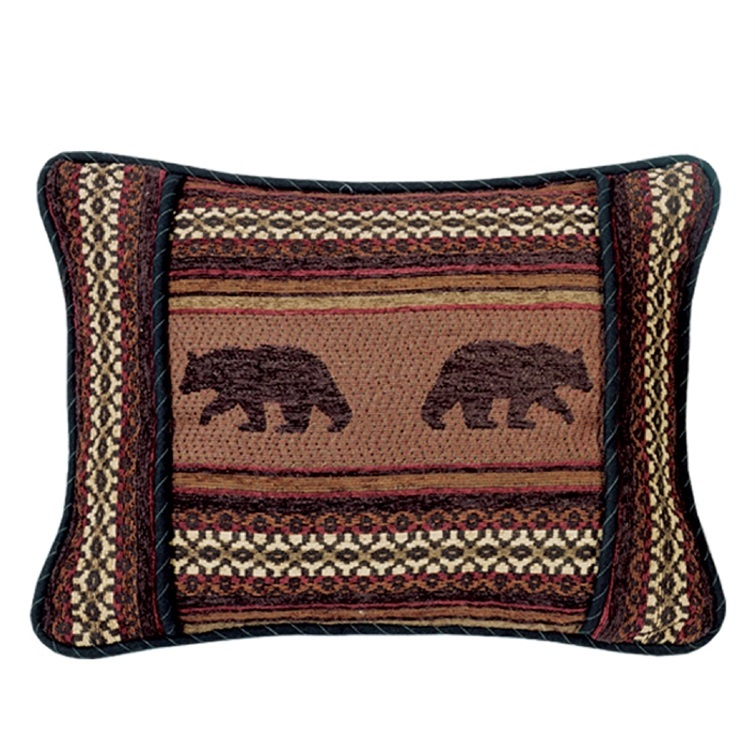 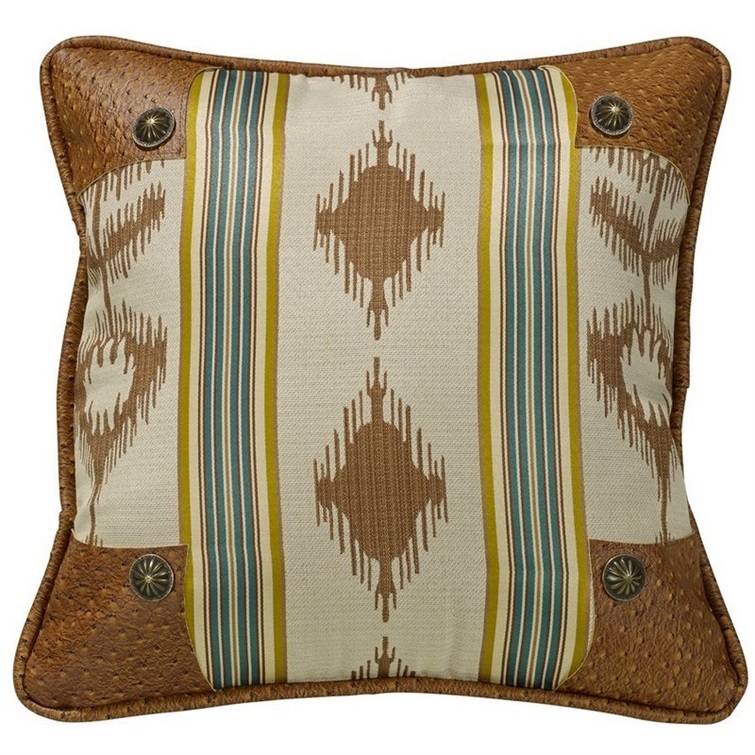 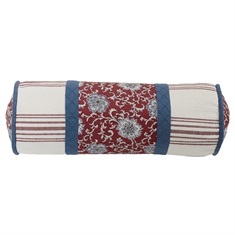 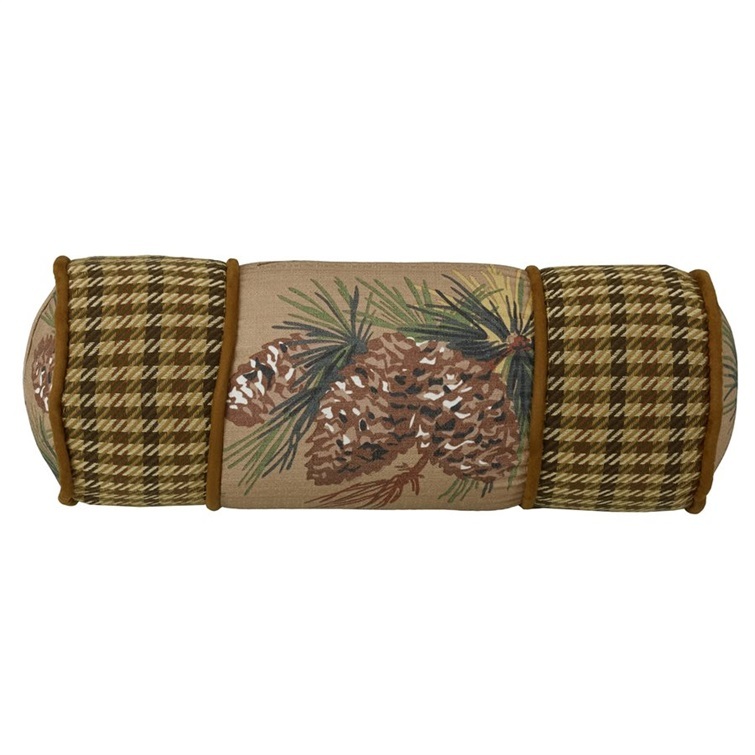 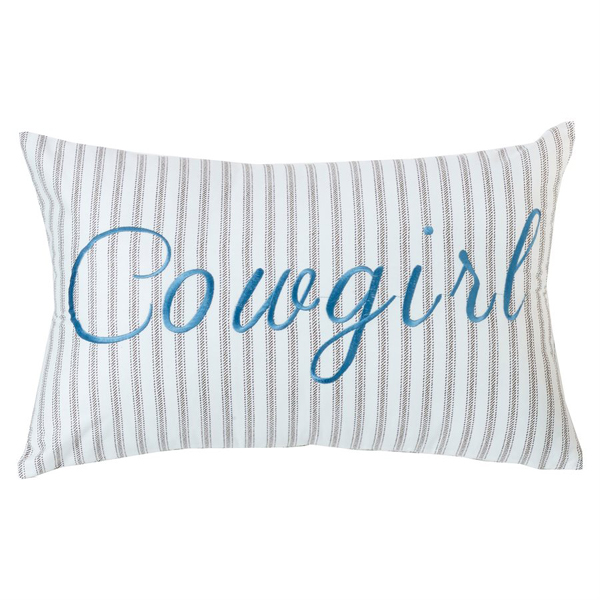 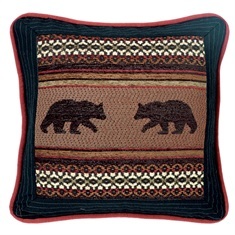 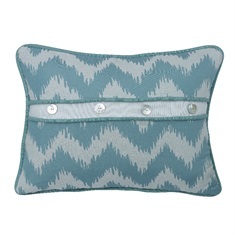 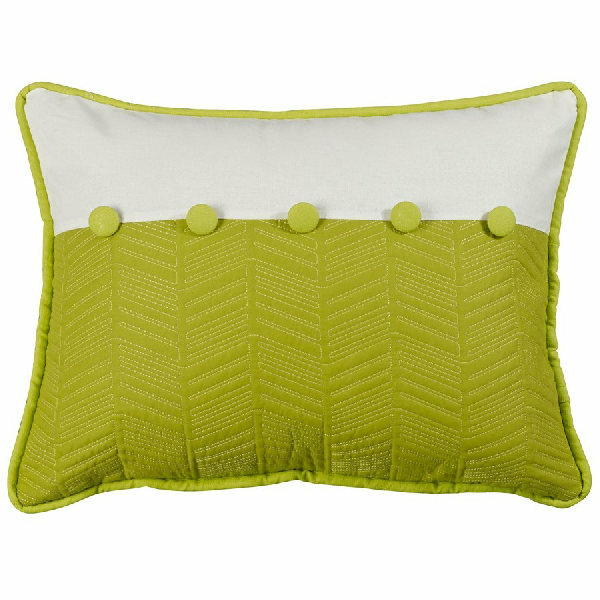 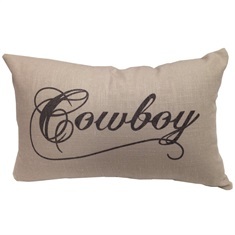 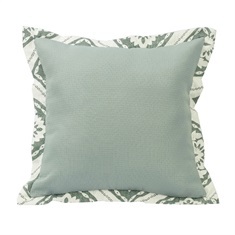 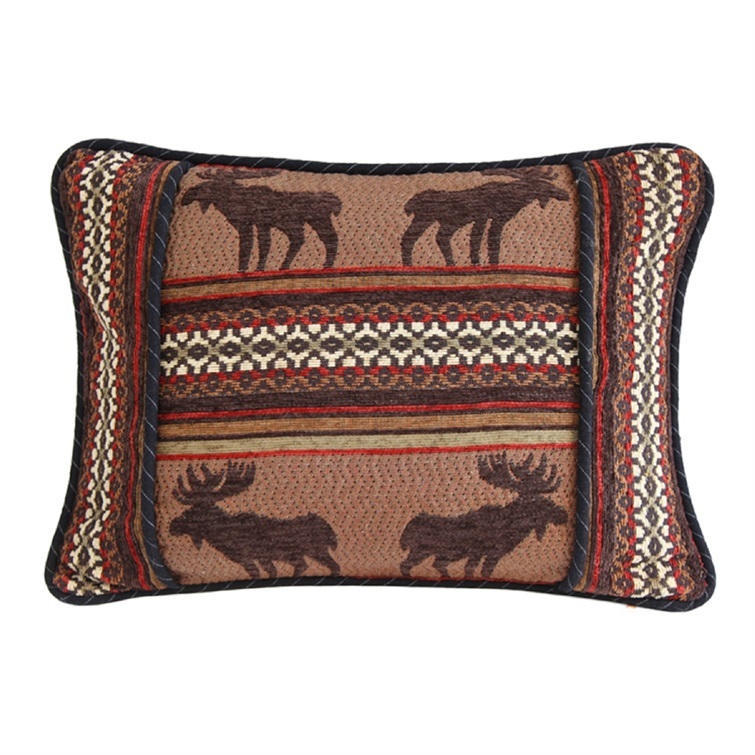 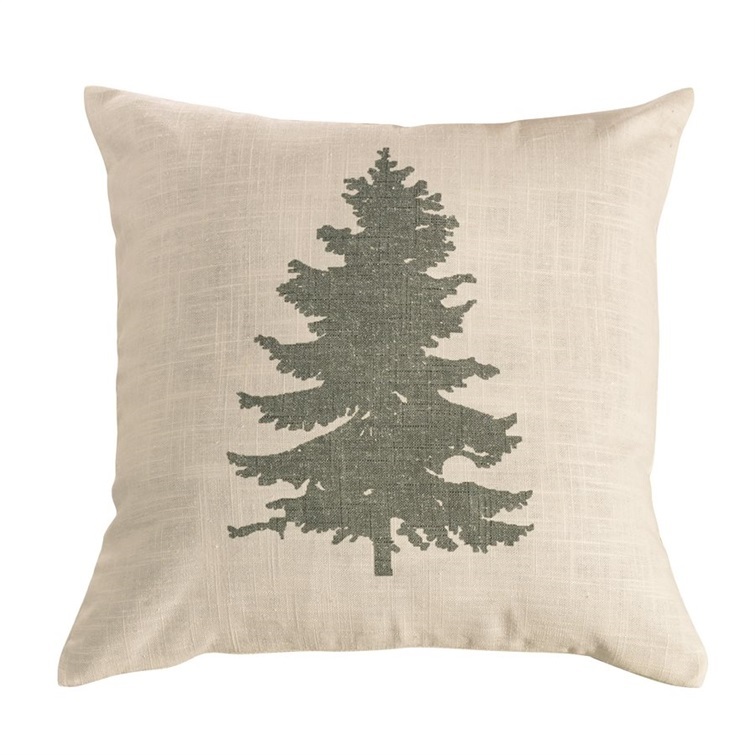 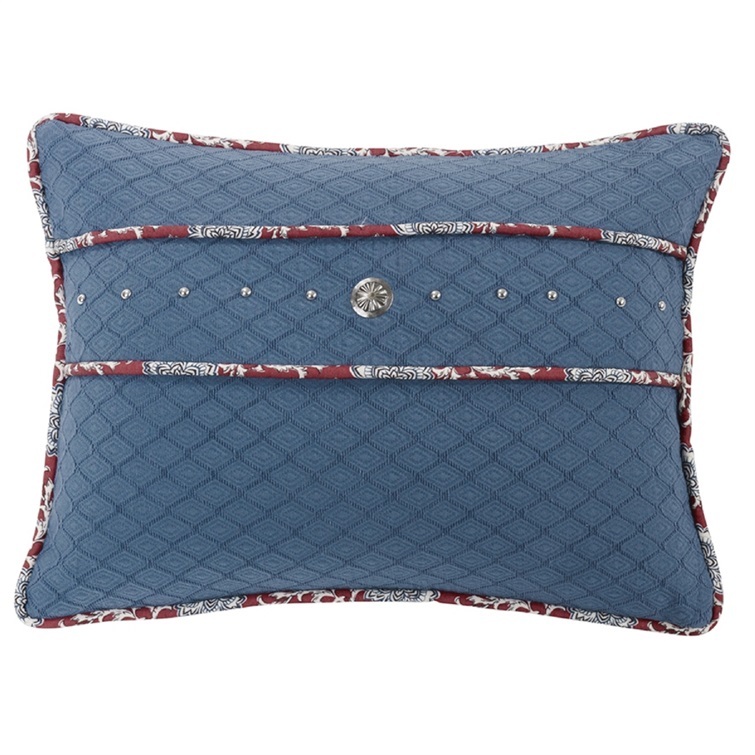 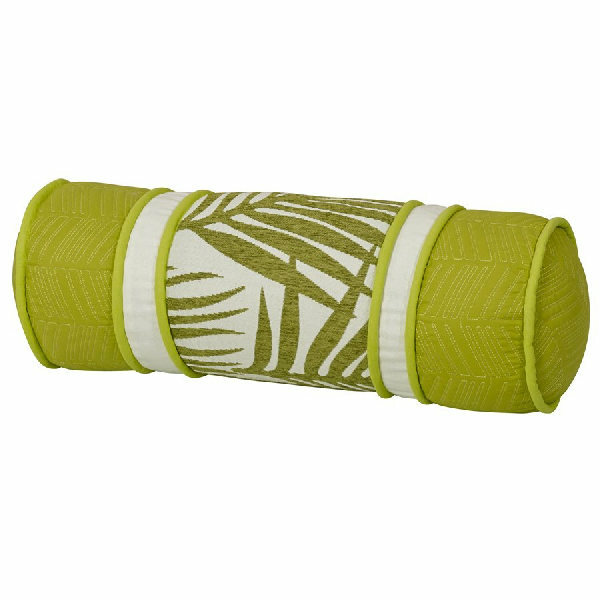 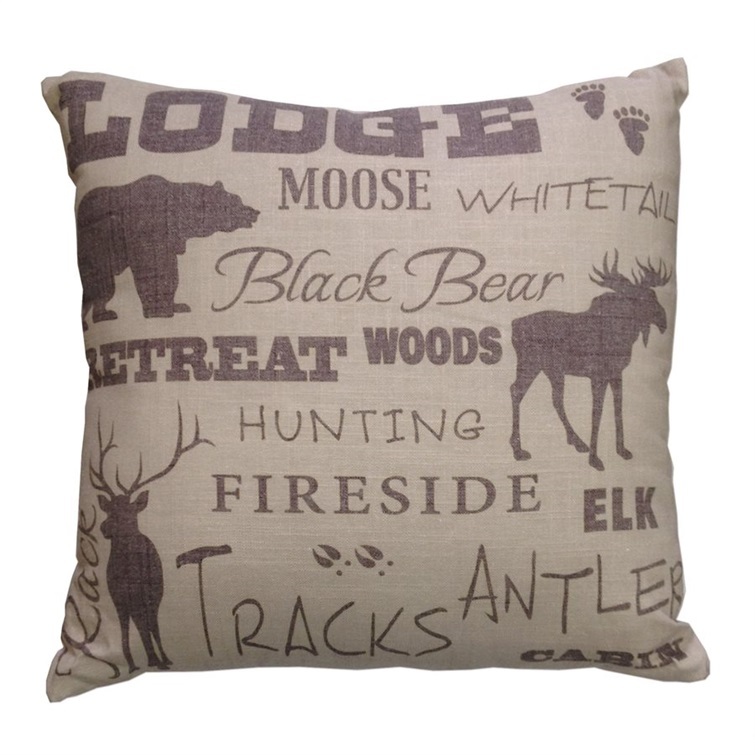 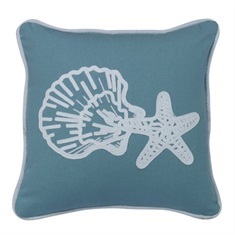 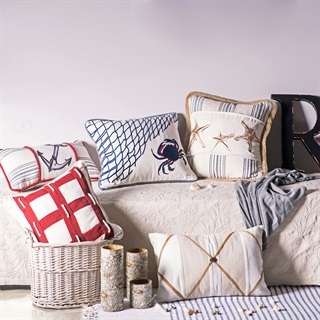 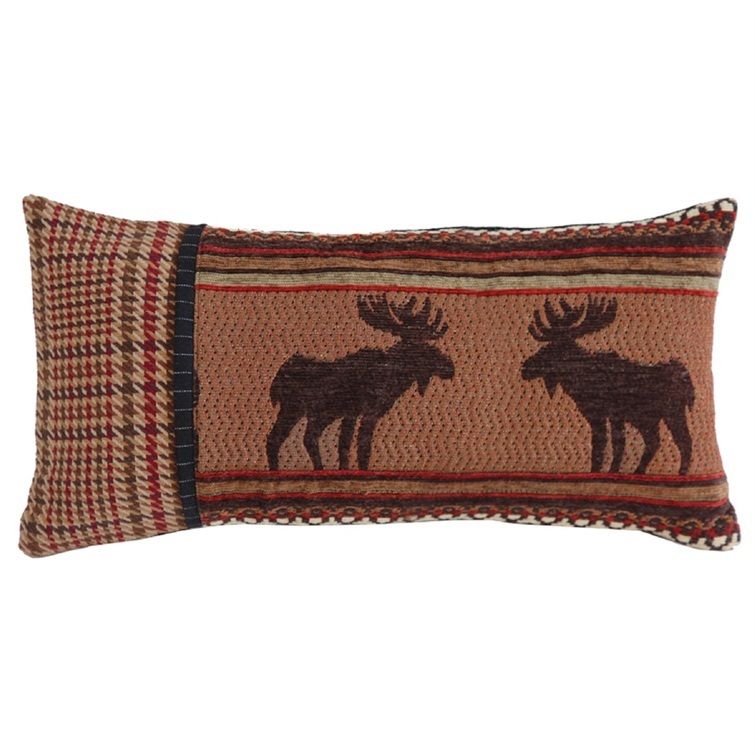 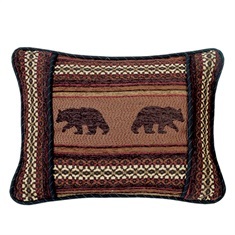 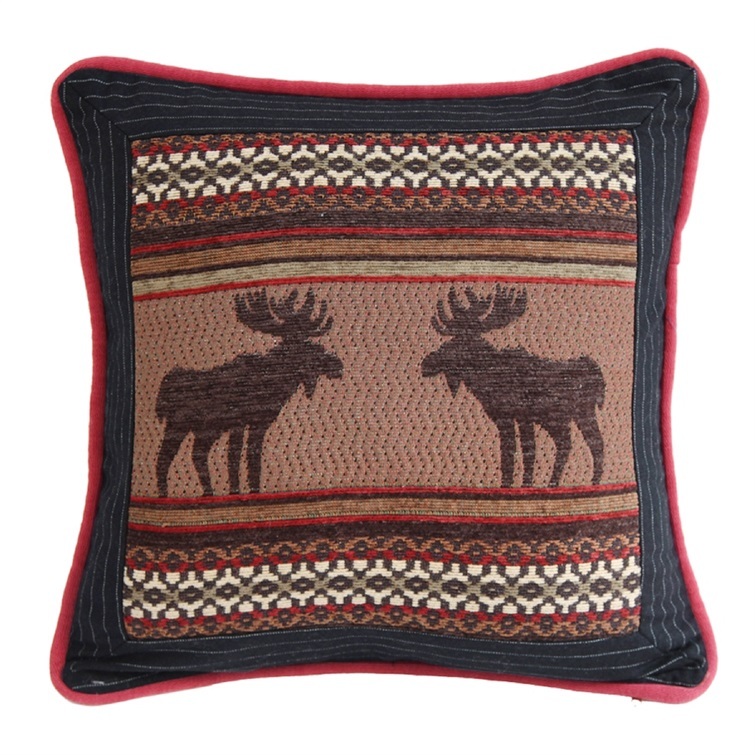 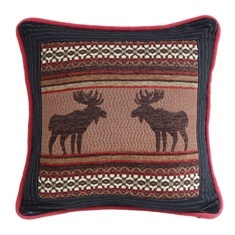 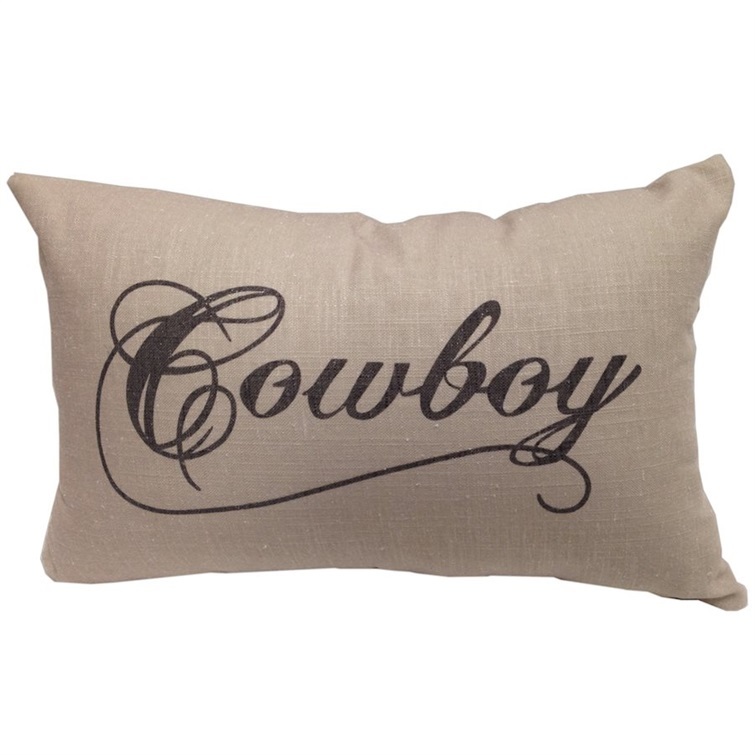 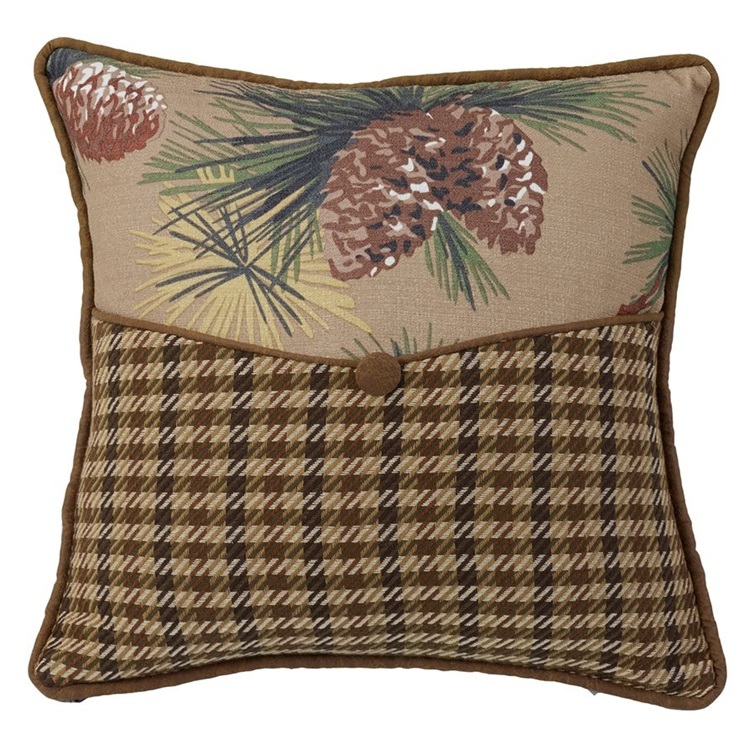 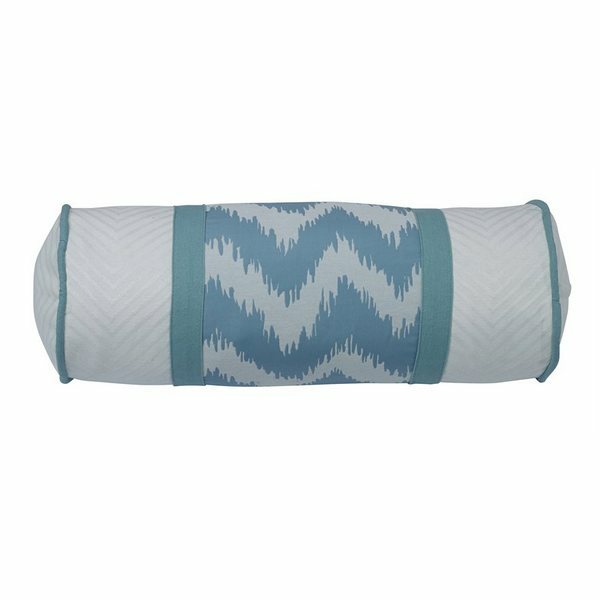 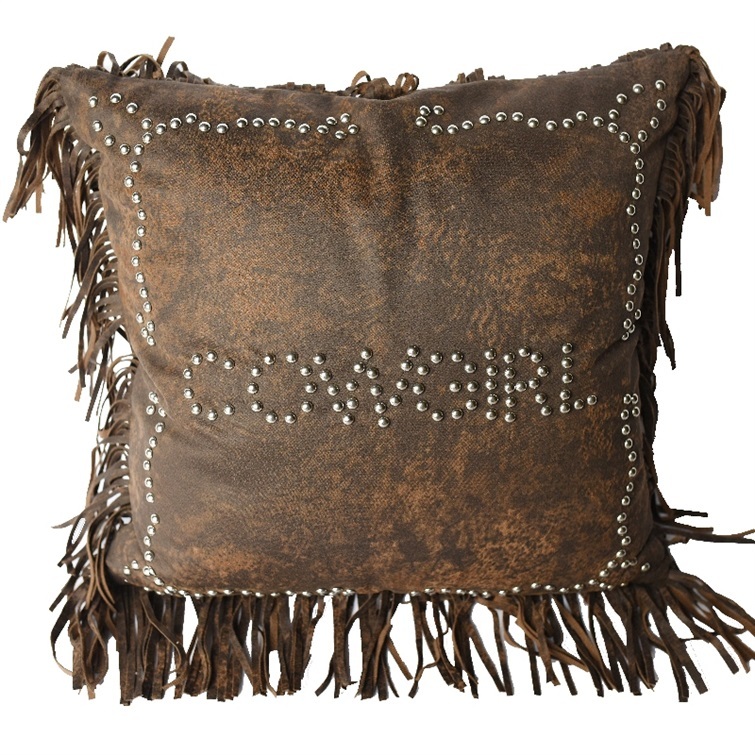 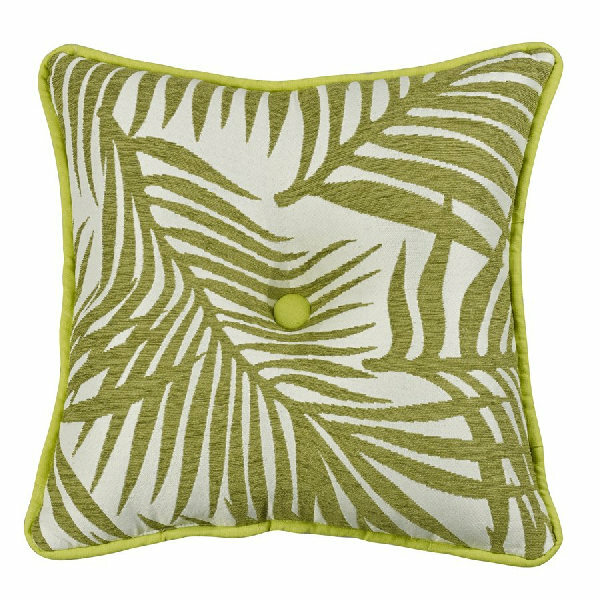 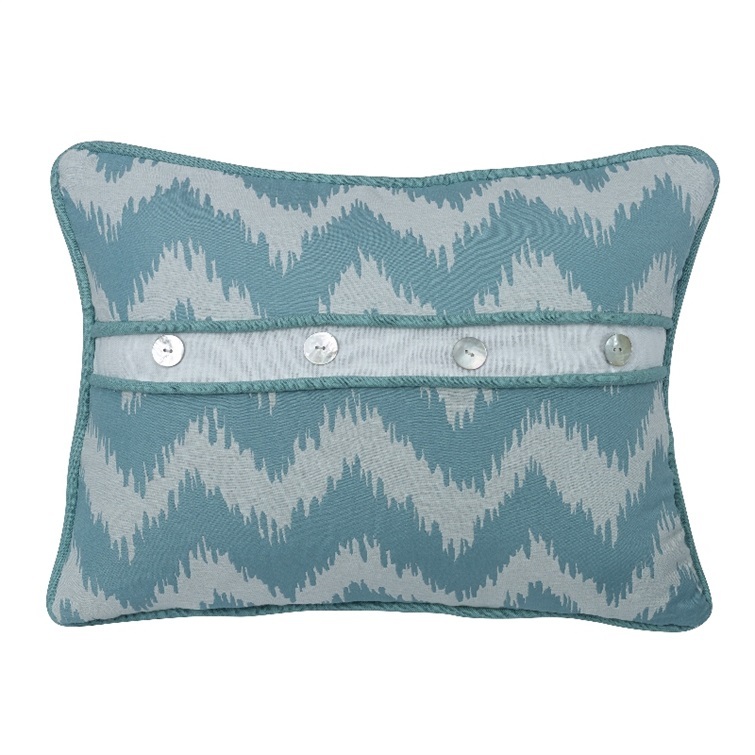 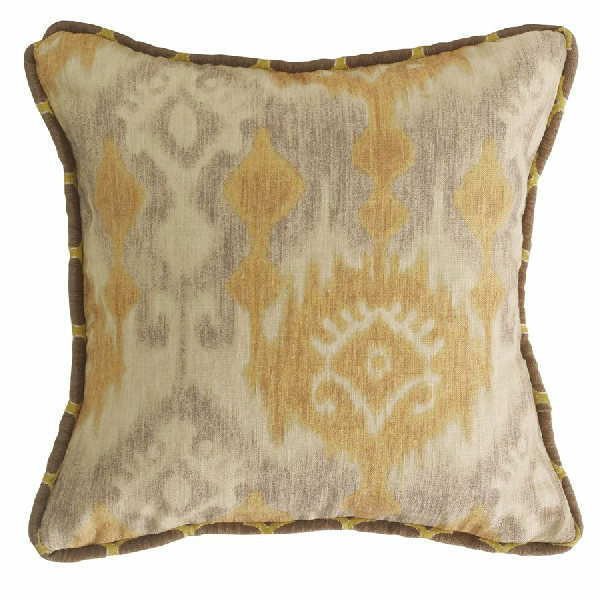 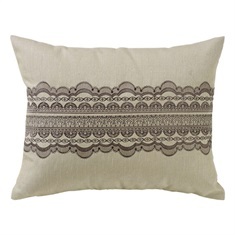 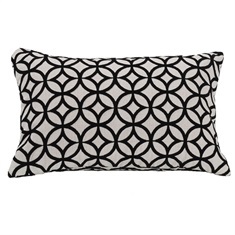 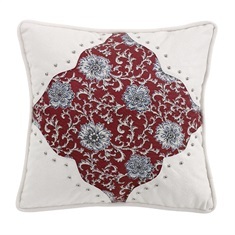 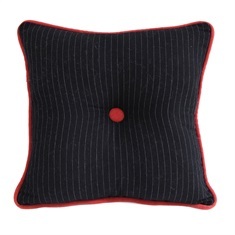 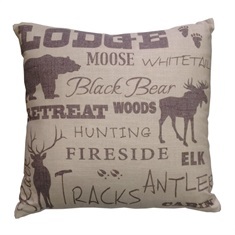 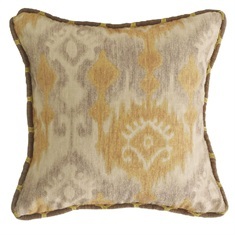 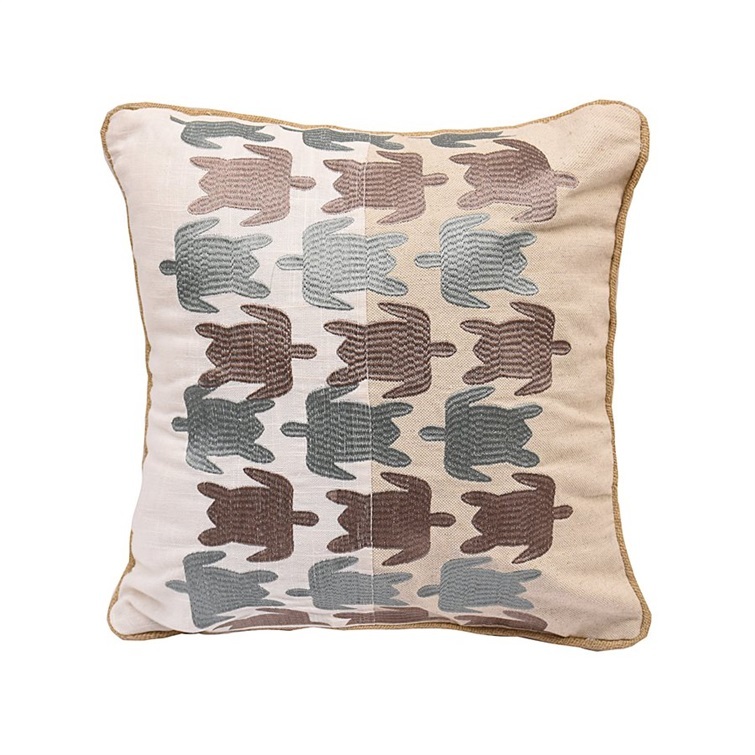 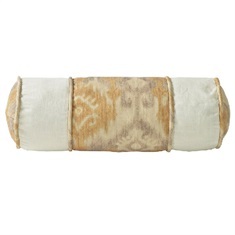 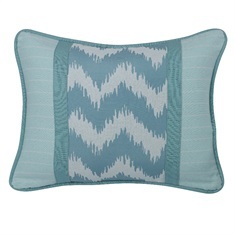 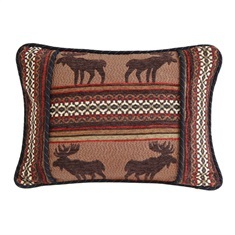 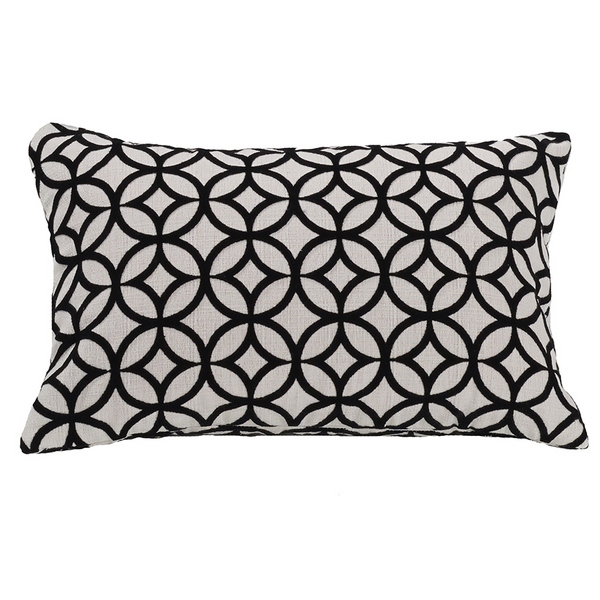 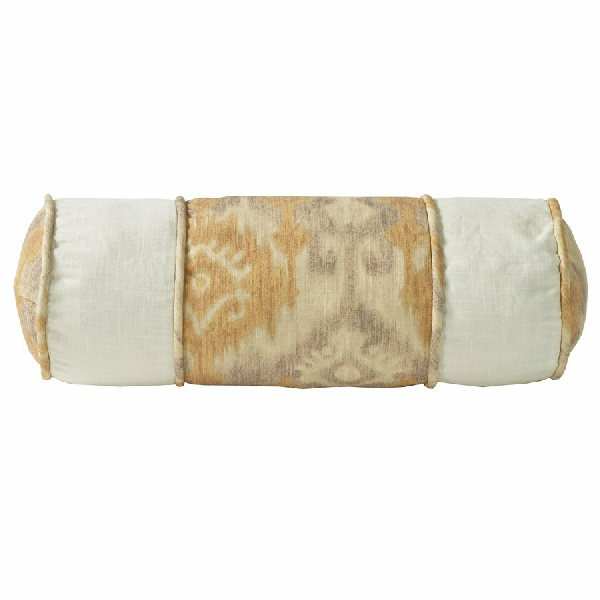 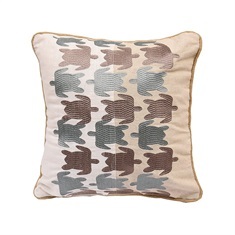 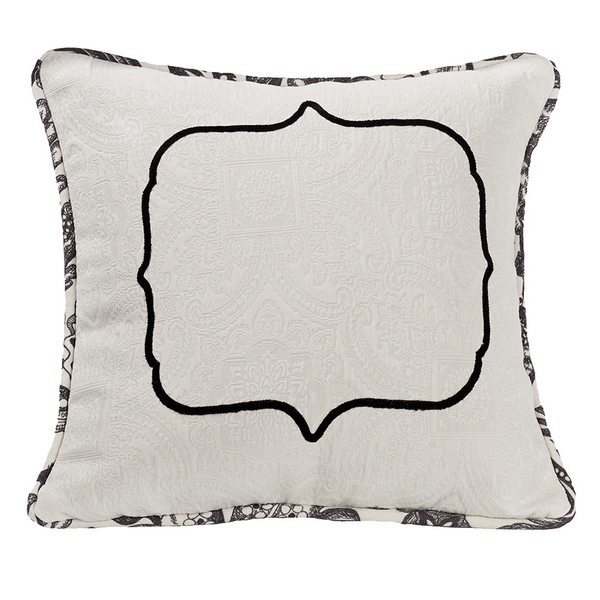 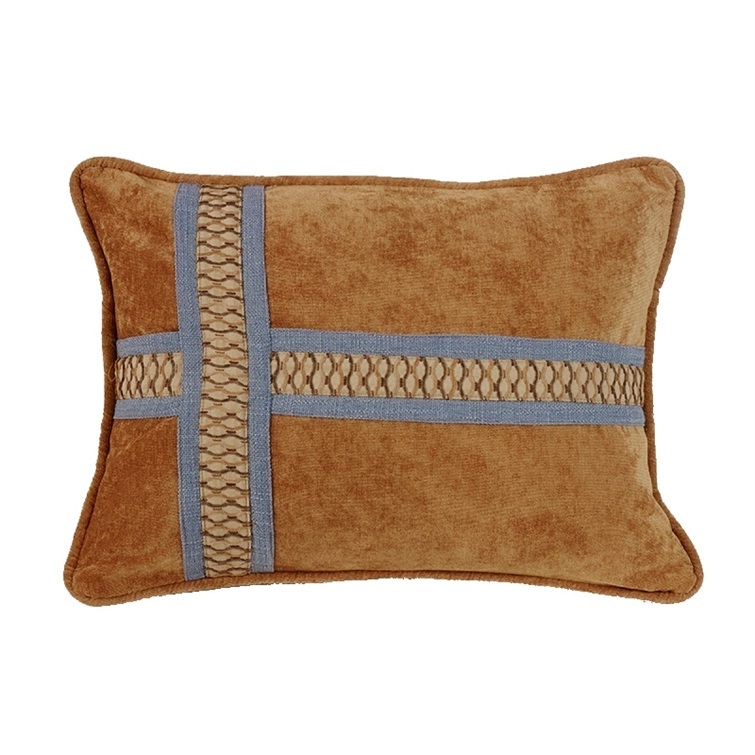 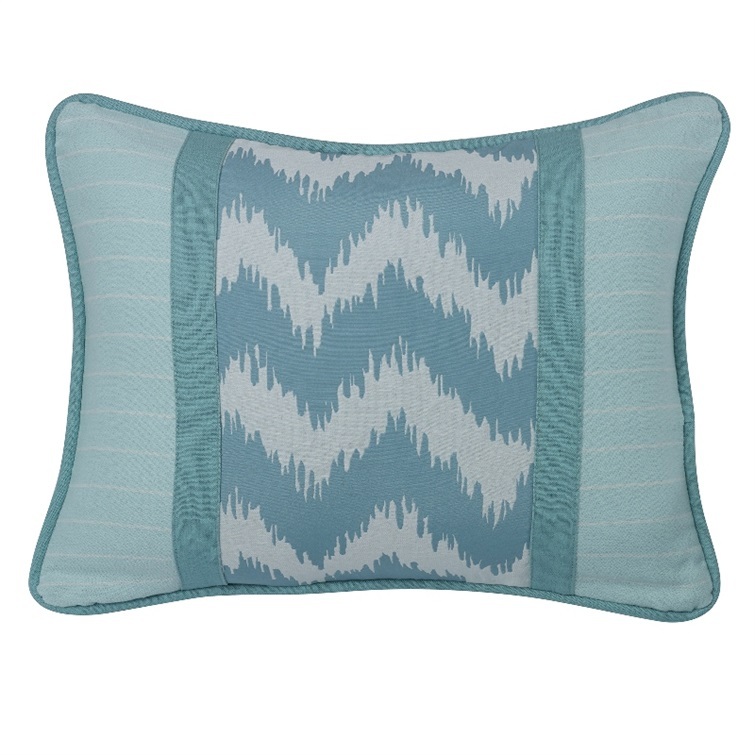 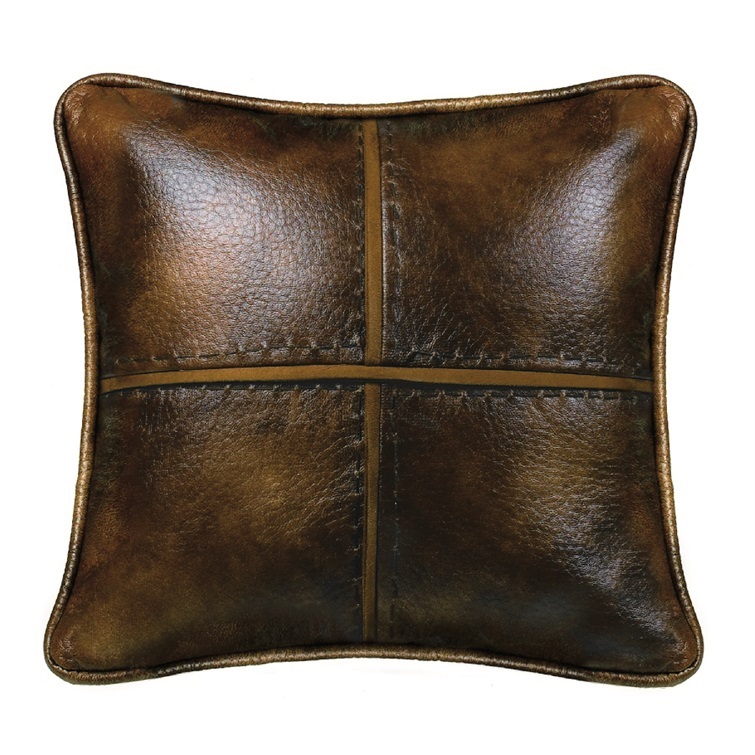 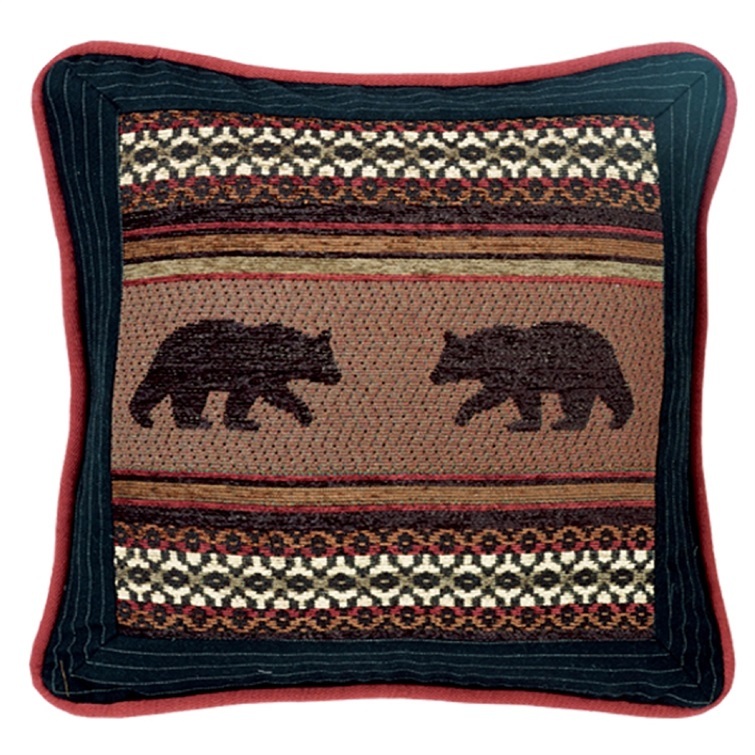 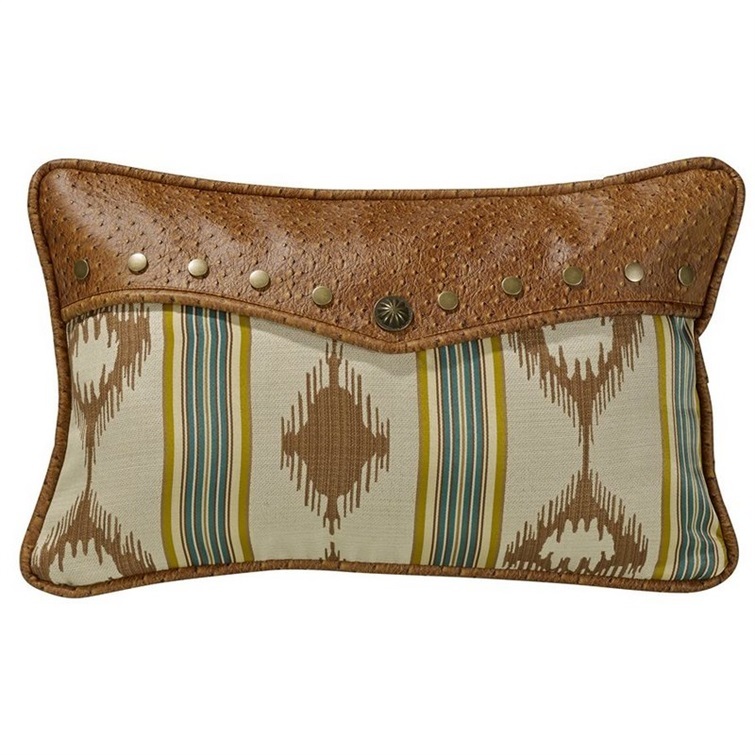 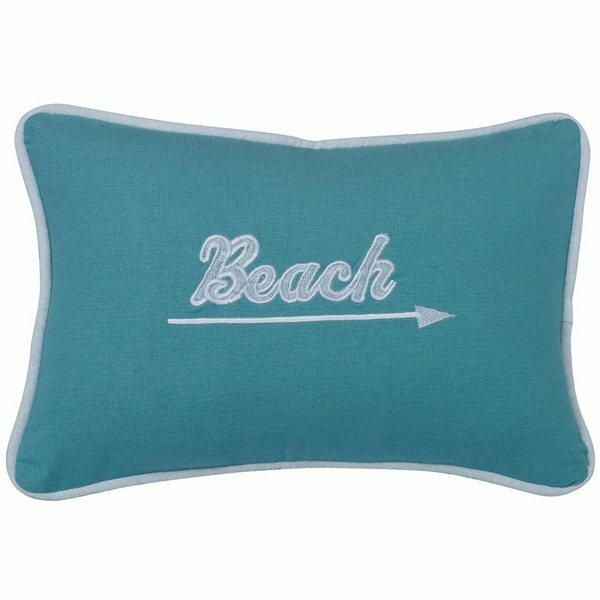 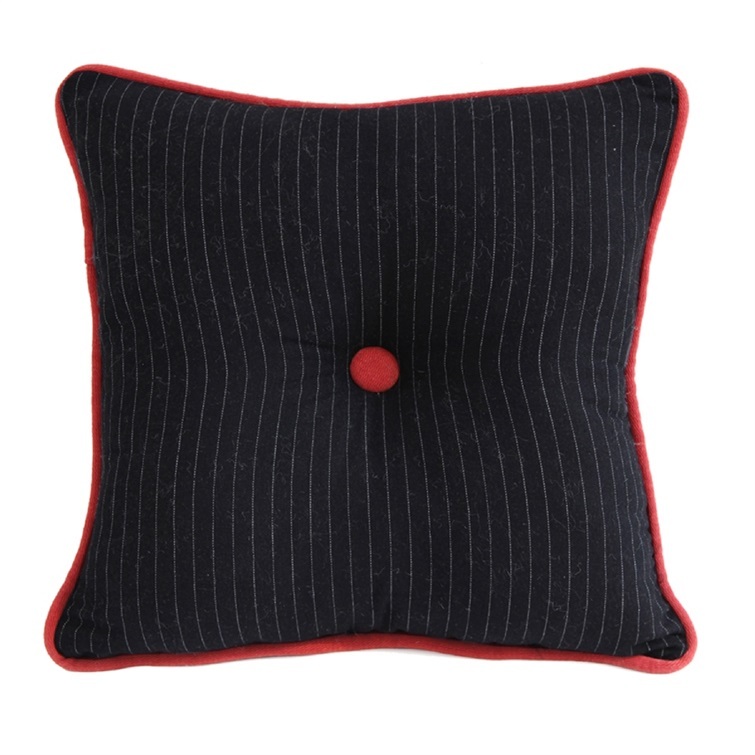 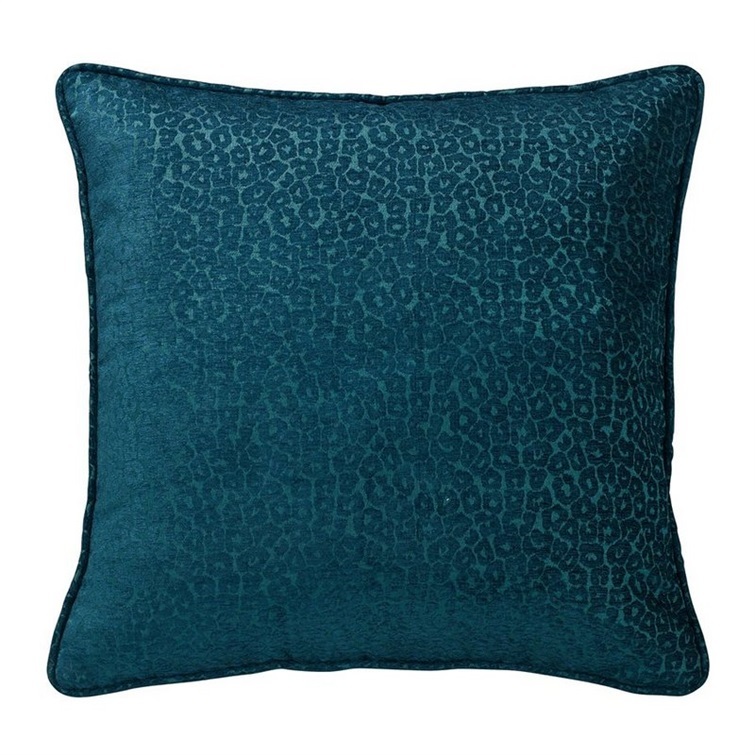 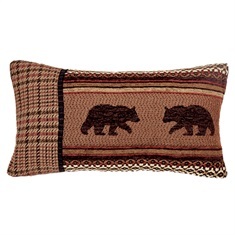 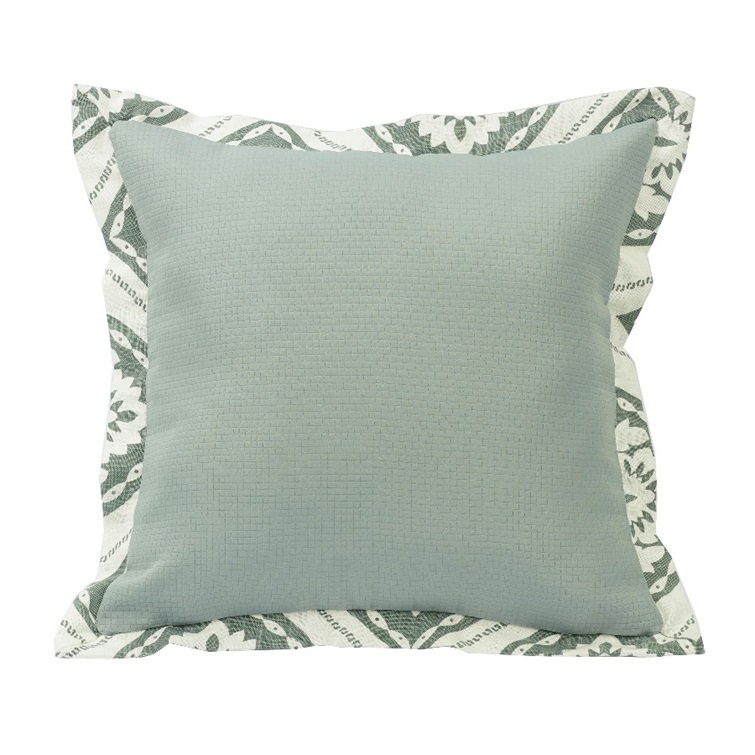 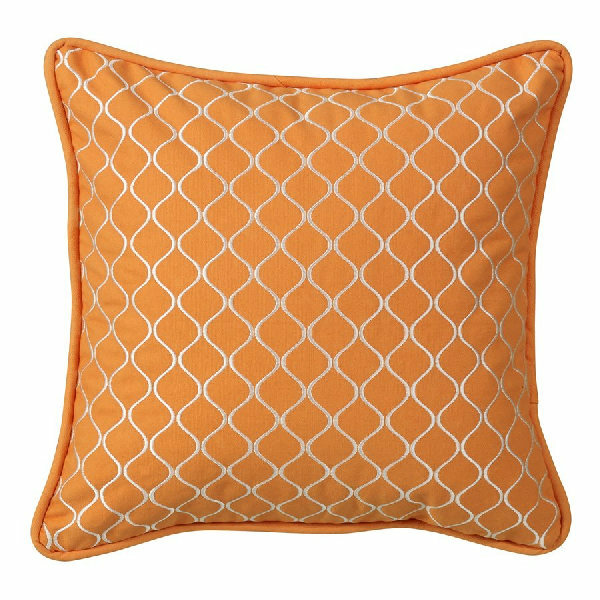 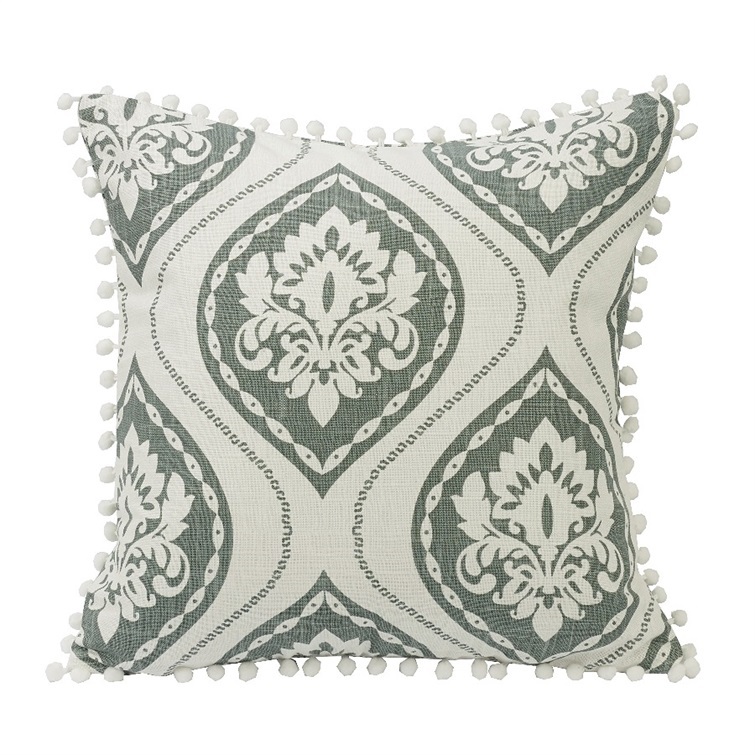 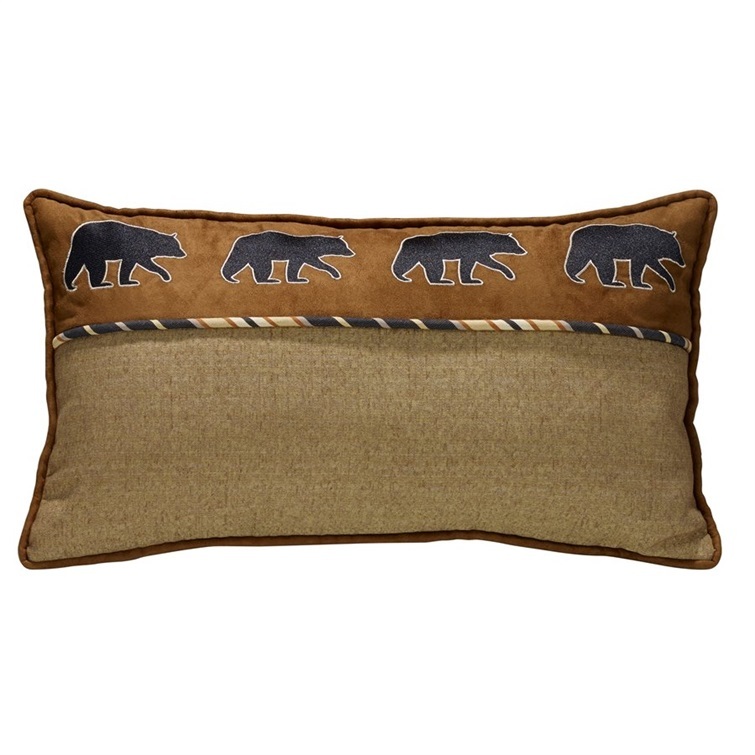 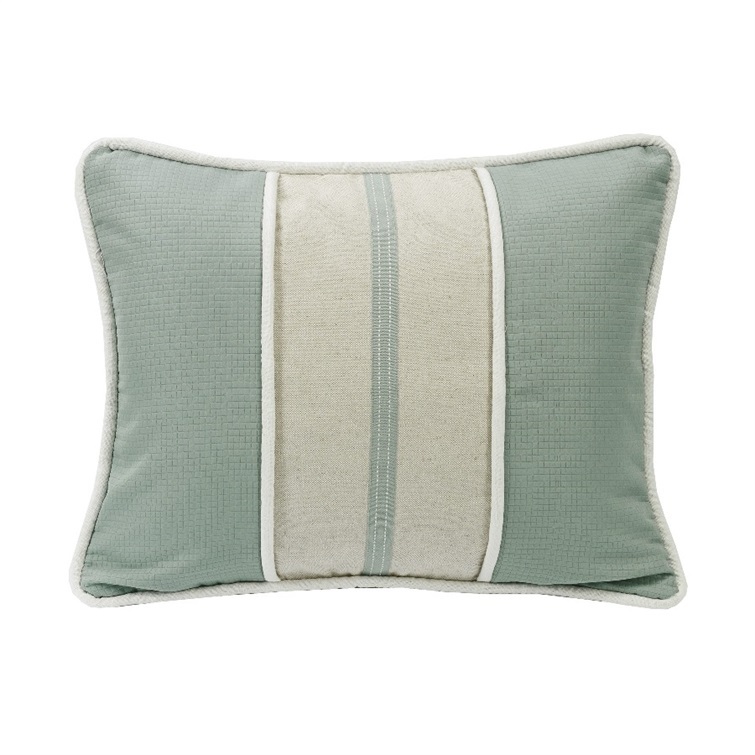 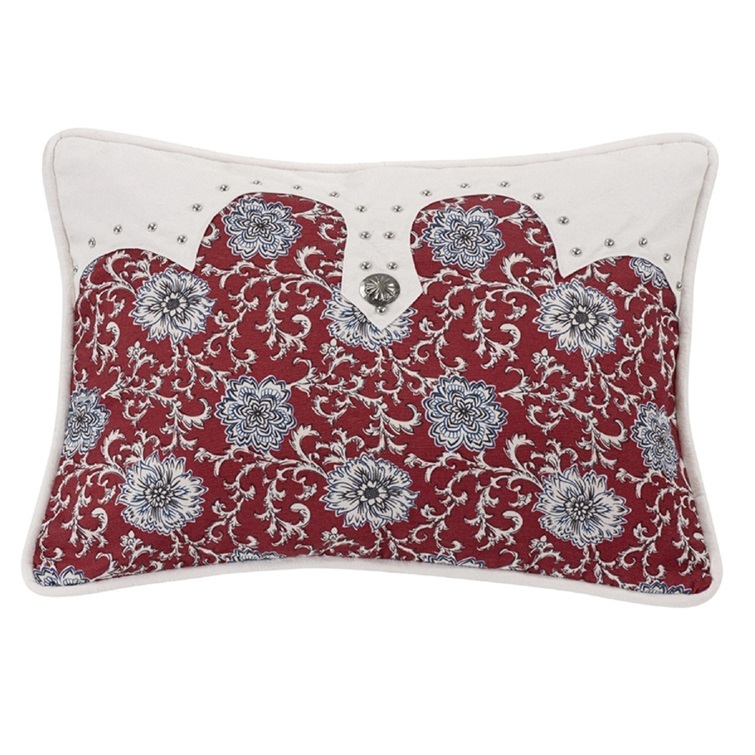 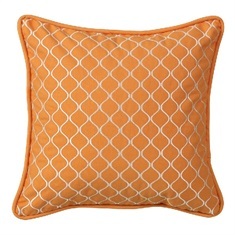 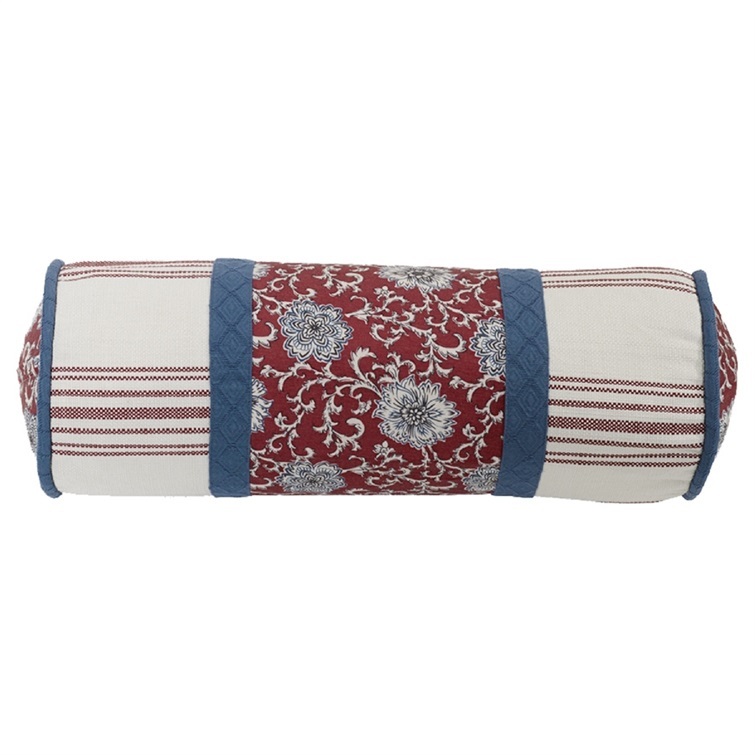 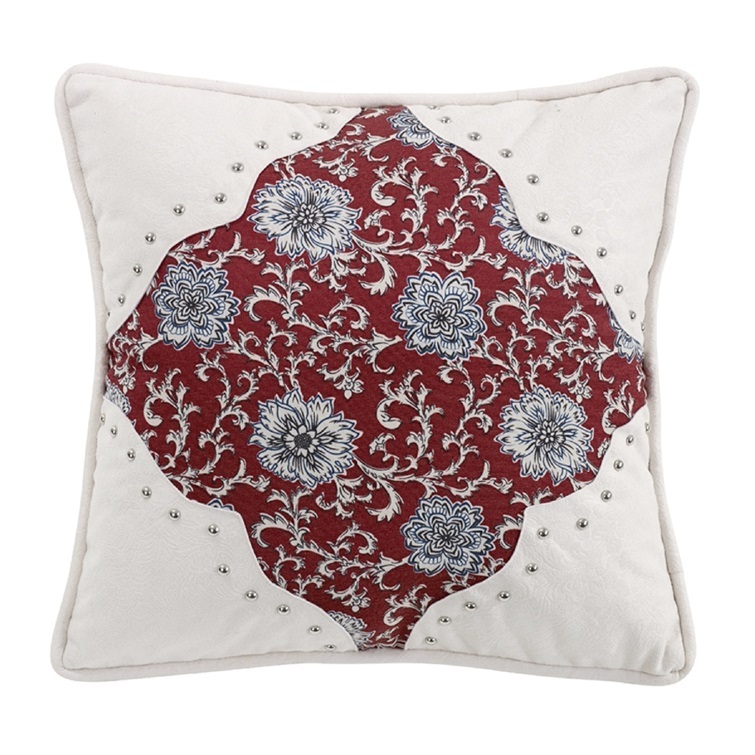 Whether you need it to tie a room together providing a common color palette or add some flair with a geometric pattern, Total Décor Store has the right pillow for you. 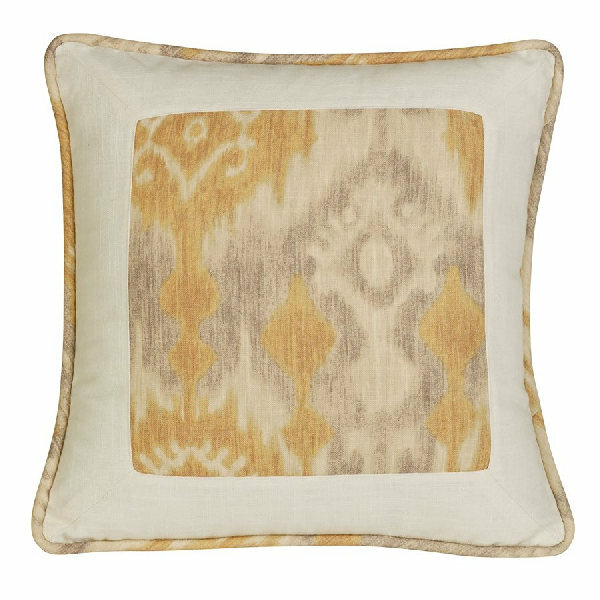 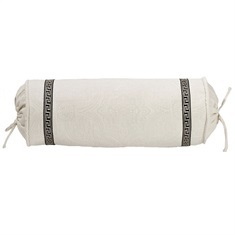 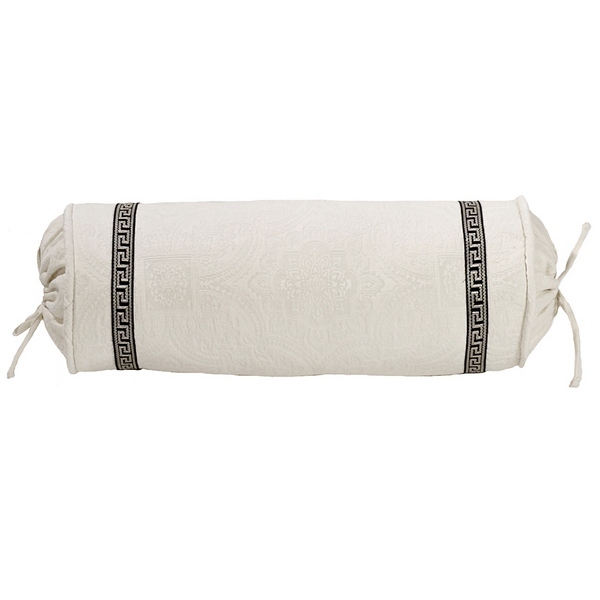 You will be surprised how much a pillow here and a rug there can makeover your space. 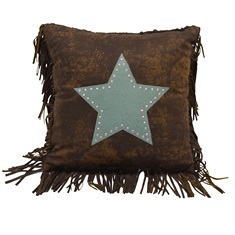 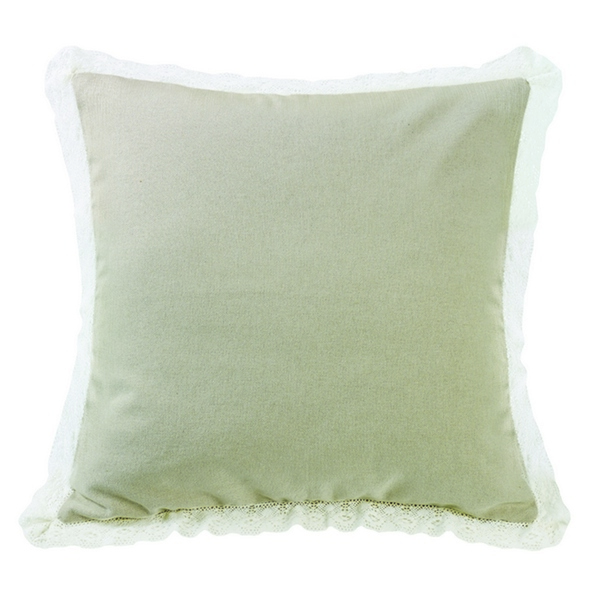 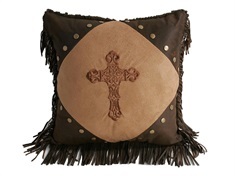 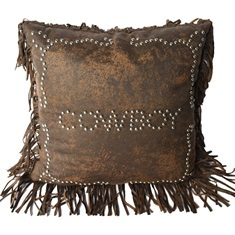 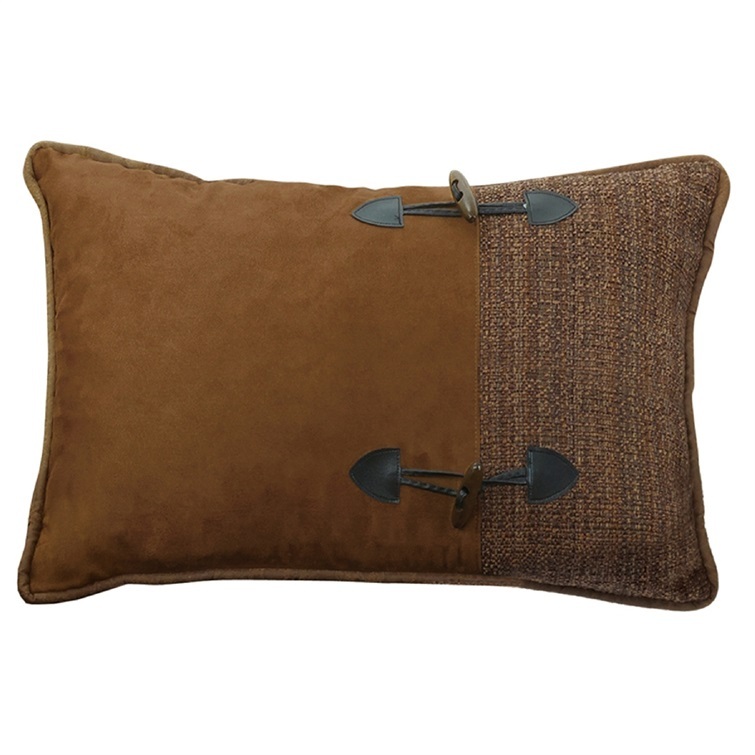 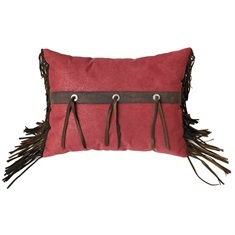 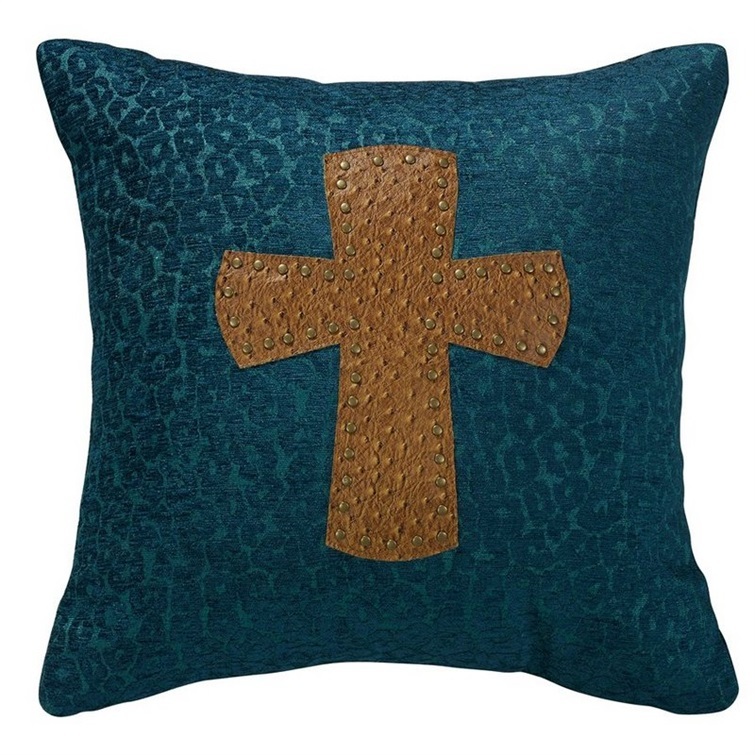 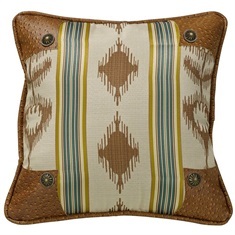 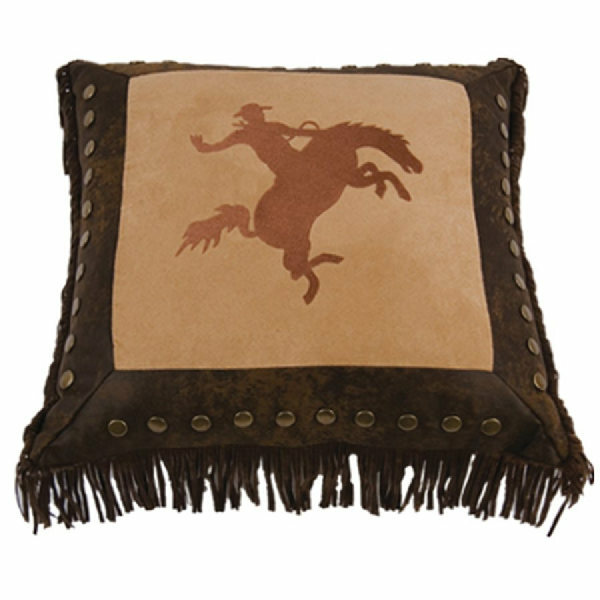 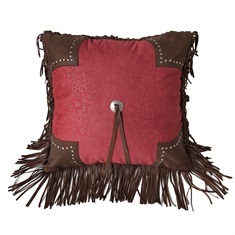 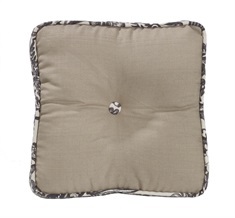 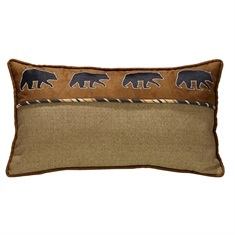 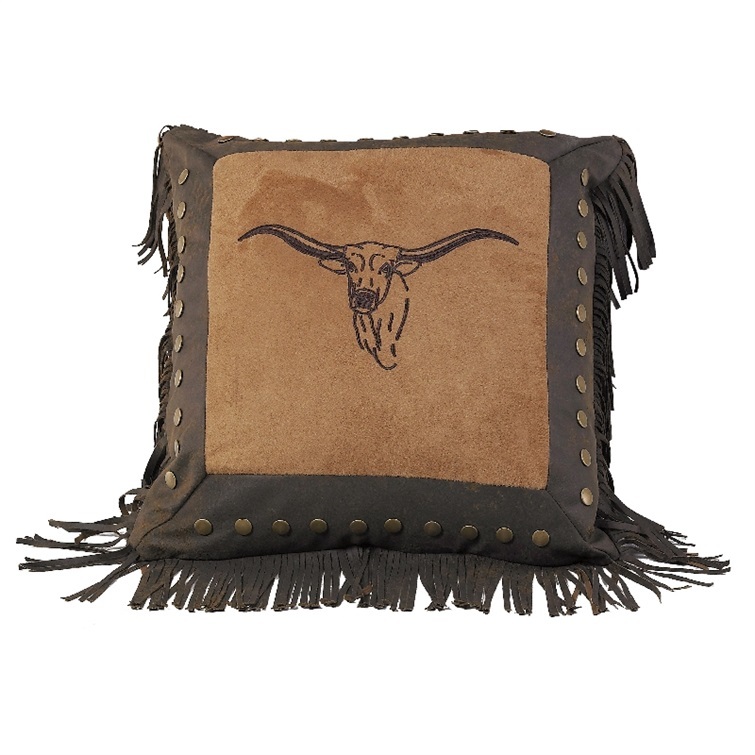 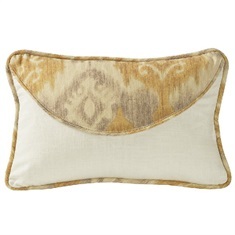 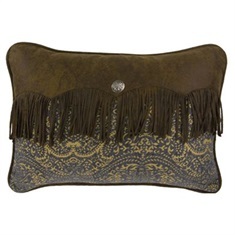 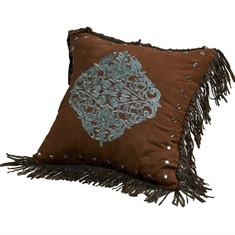 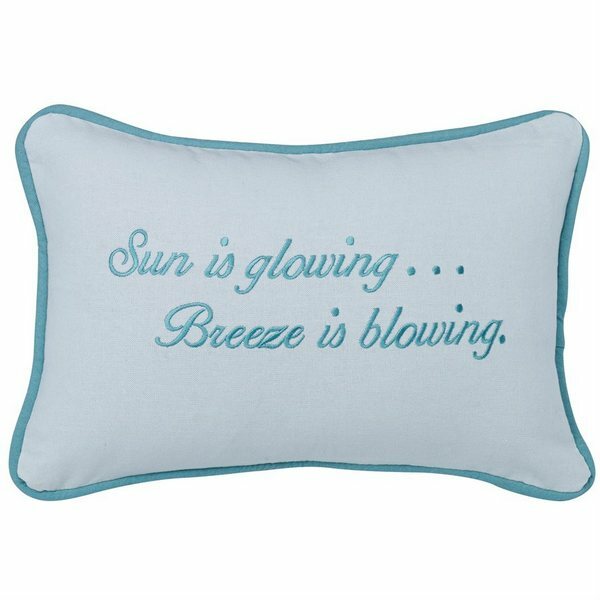 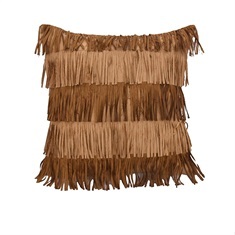 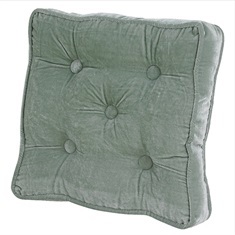 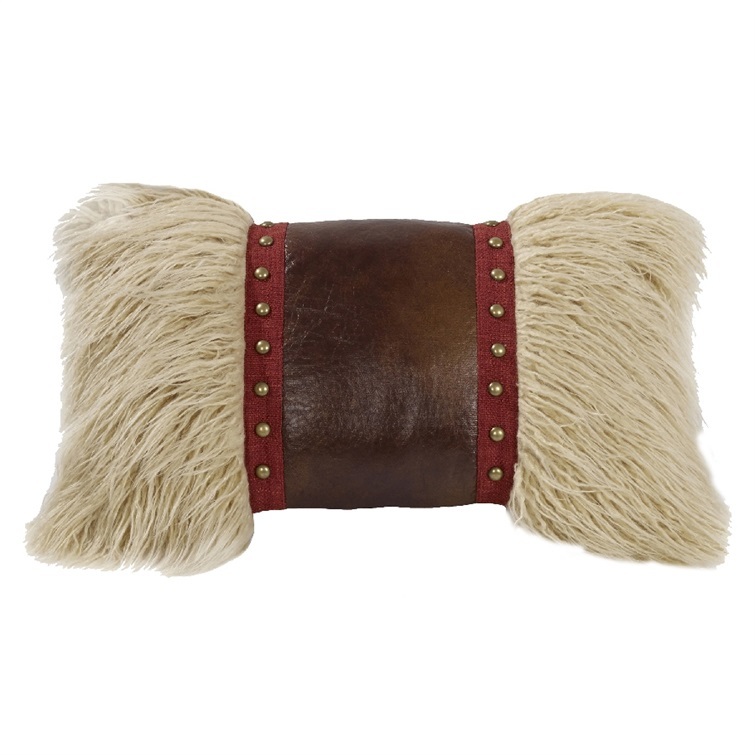 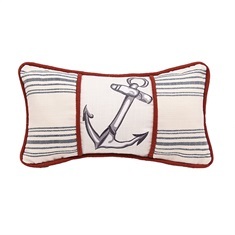 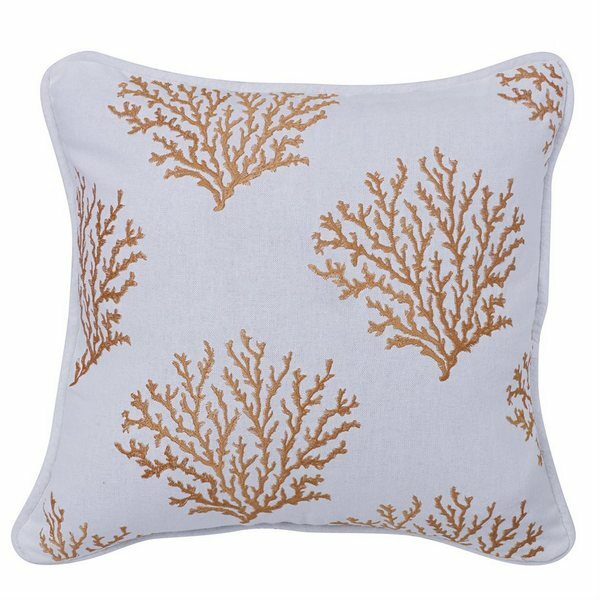 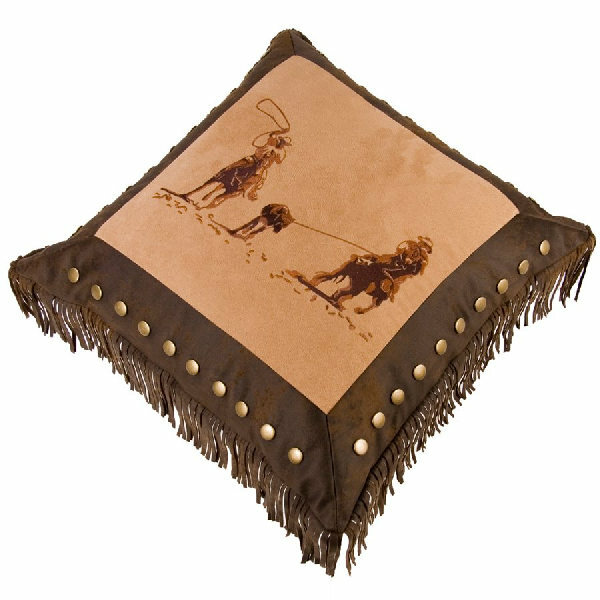 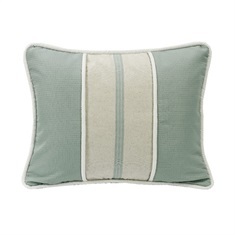 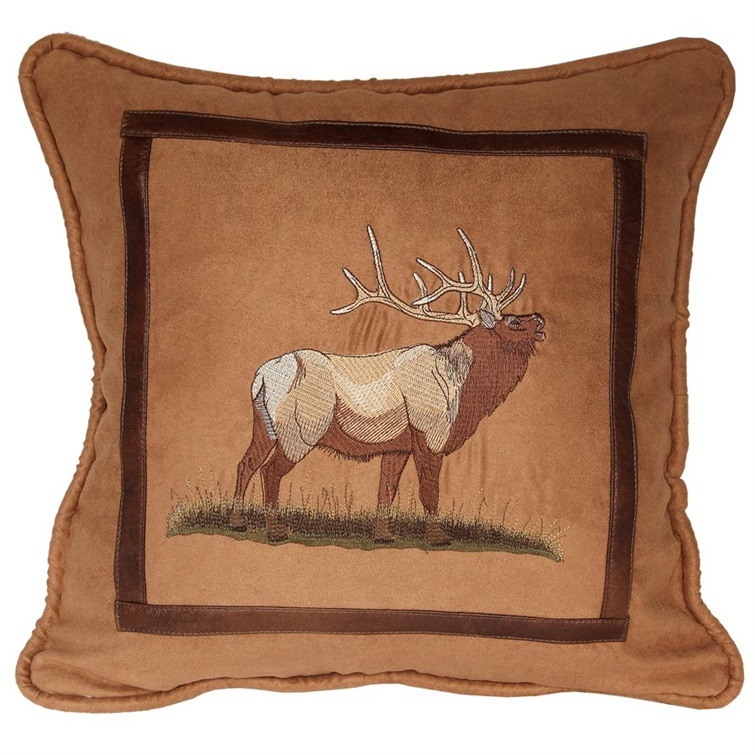 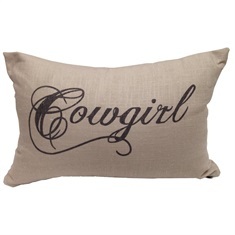 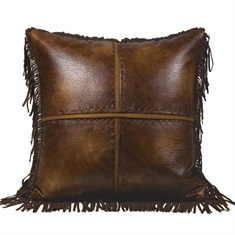 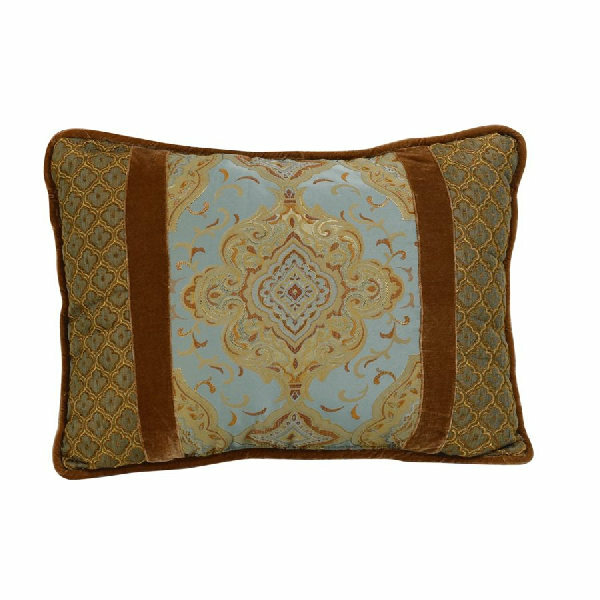 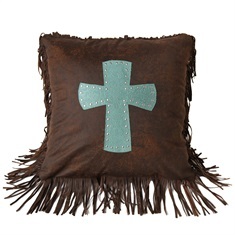 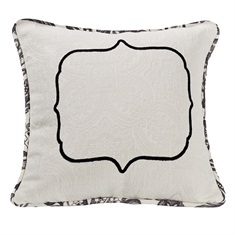 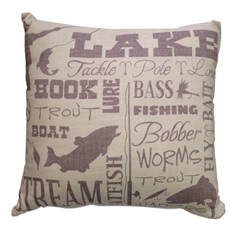 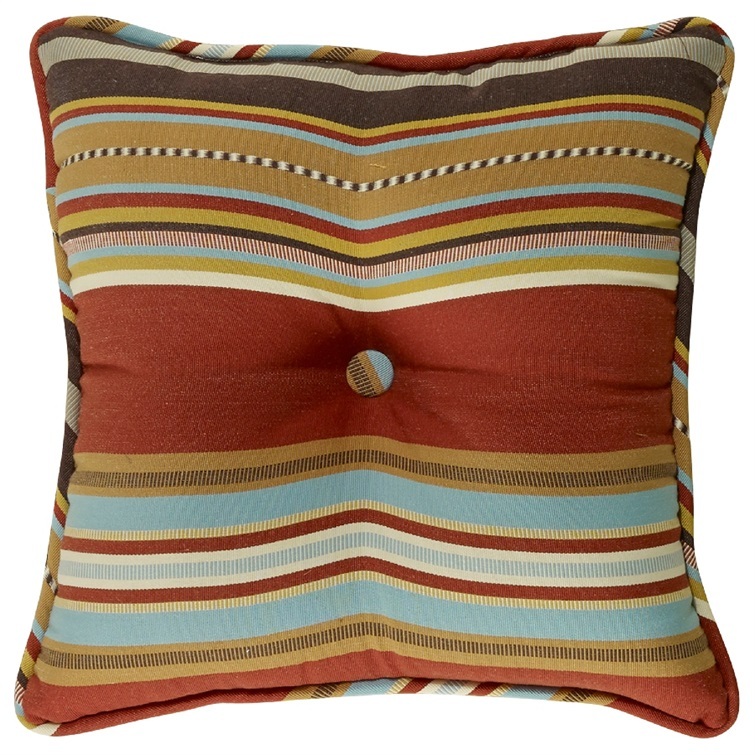 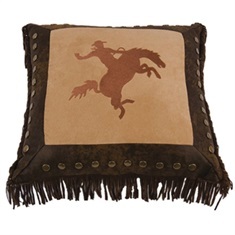 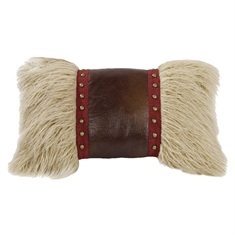 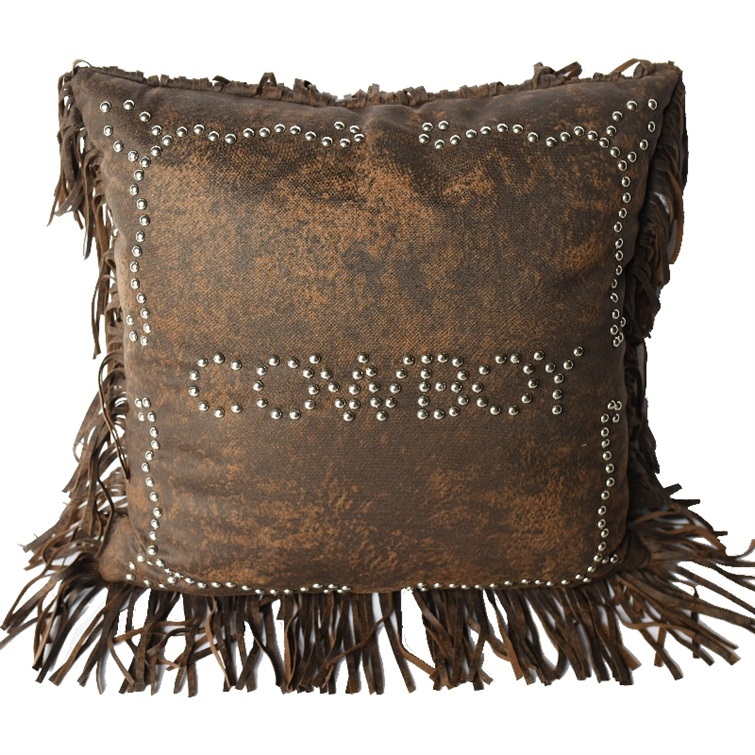 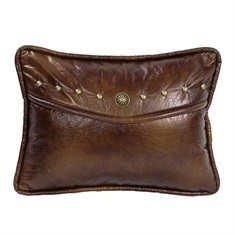 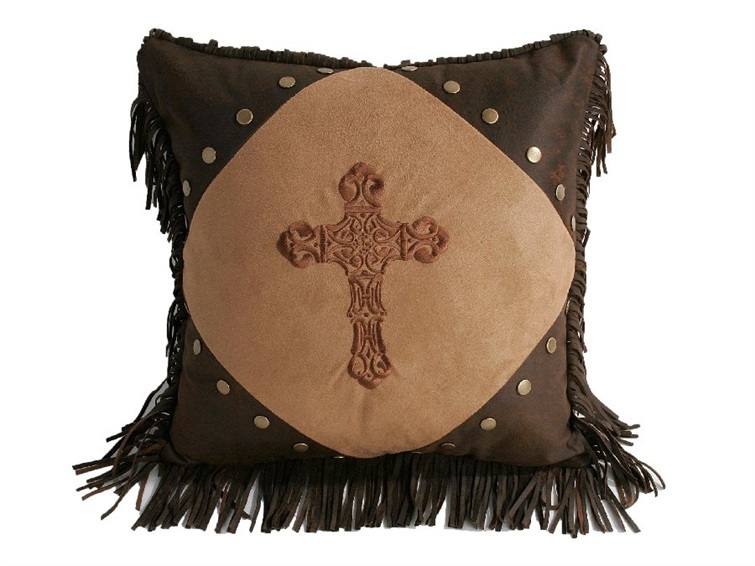 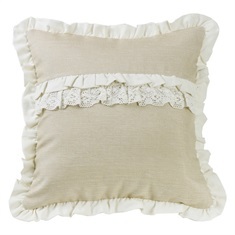 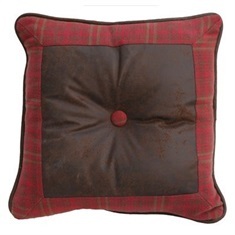 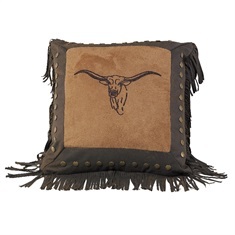 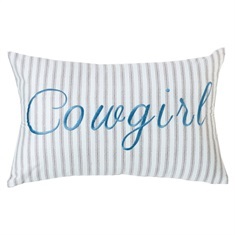 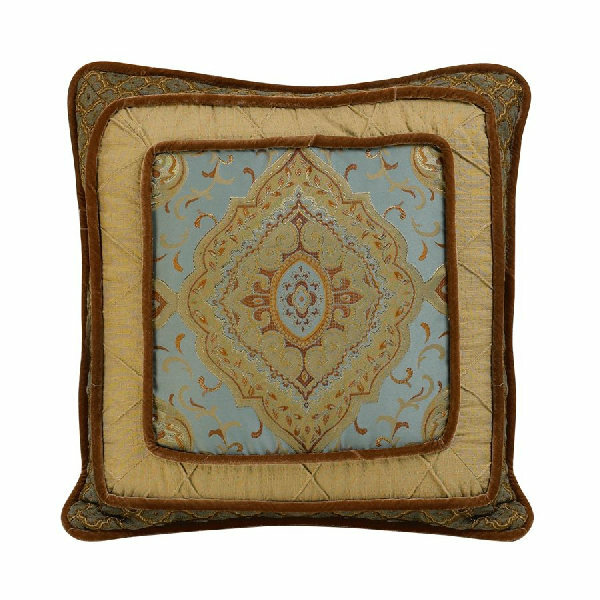 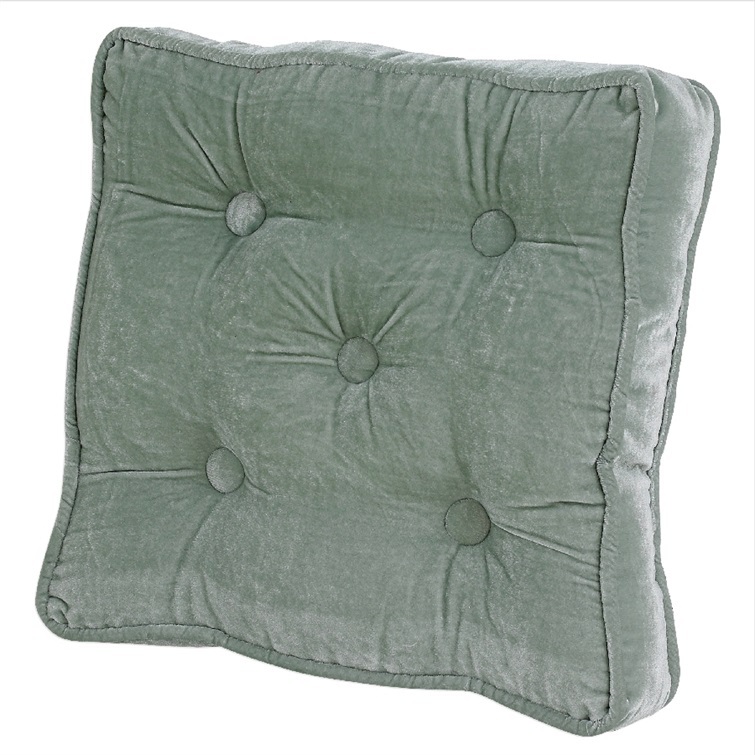 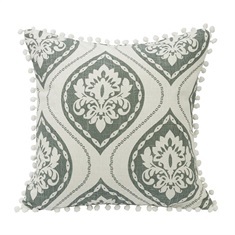 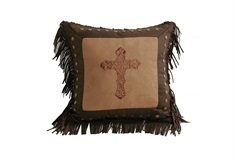 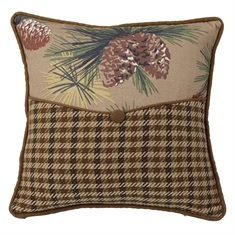 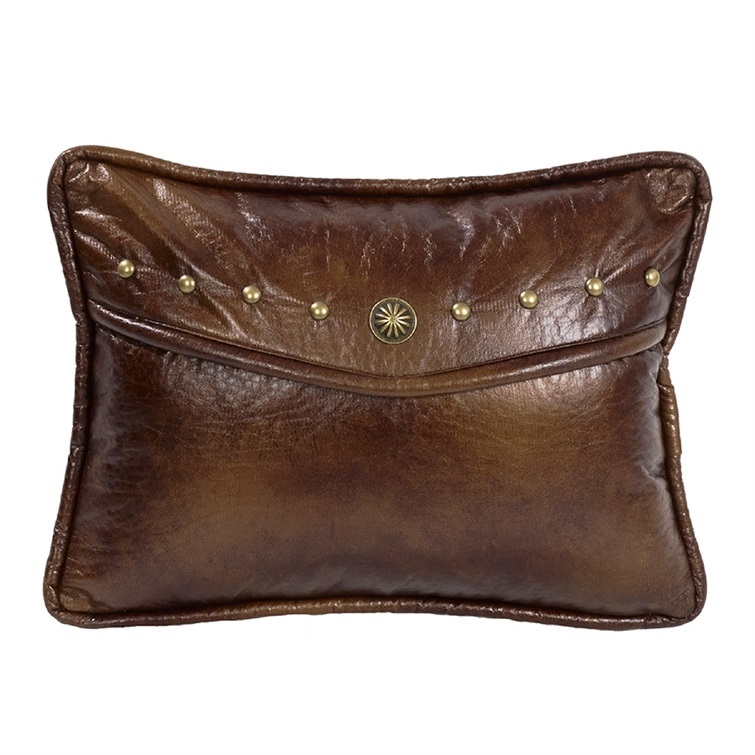 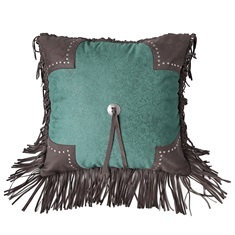 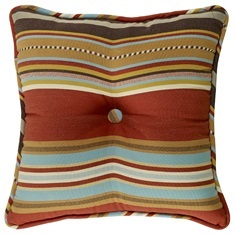 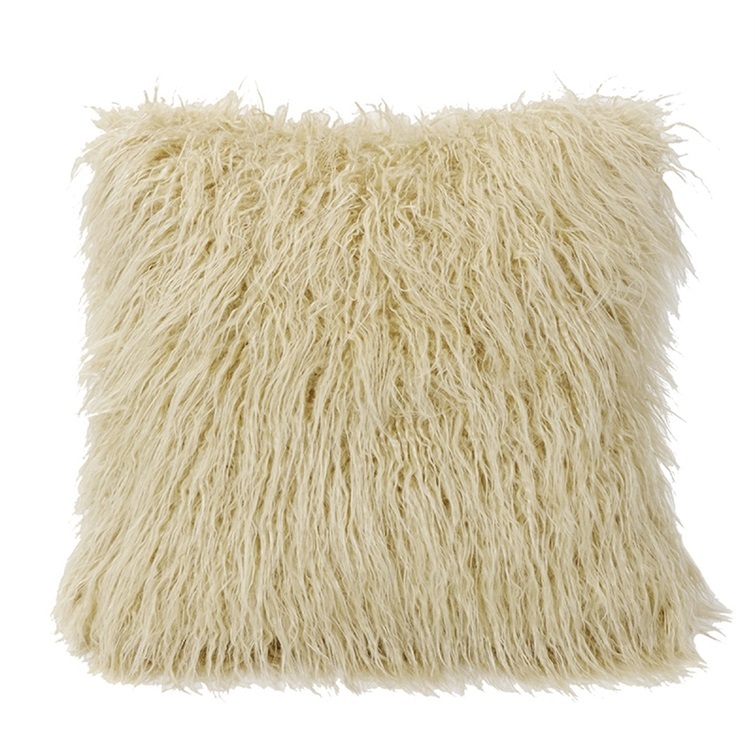 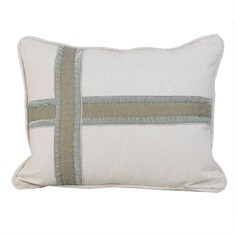 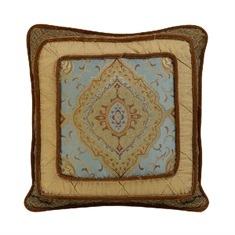 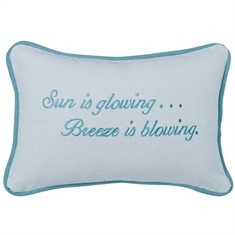 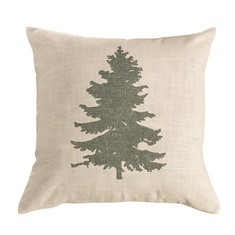 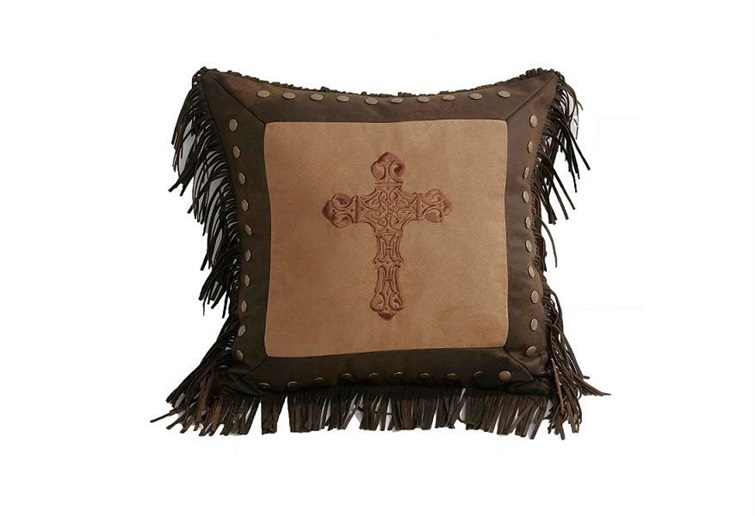 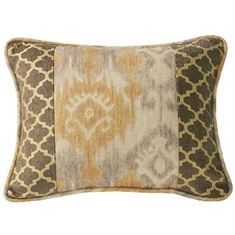 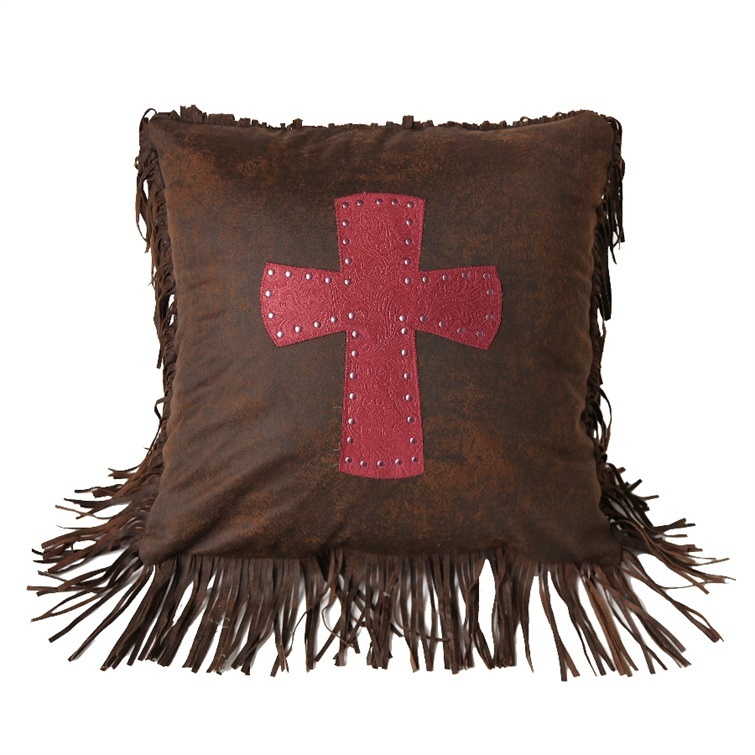 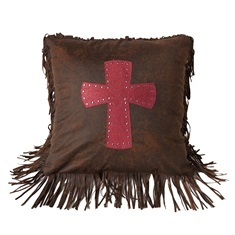 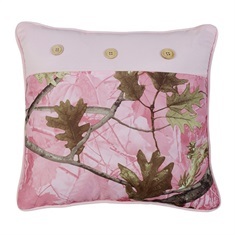 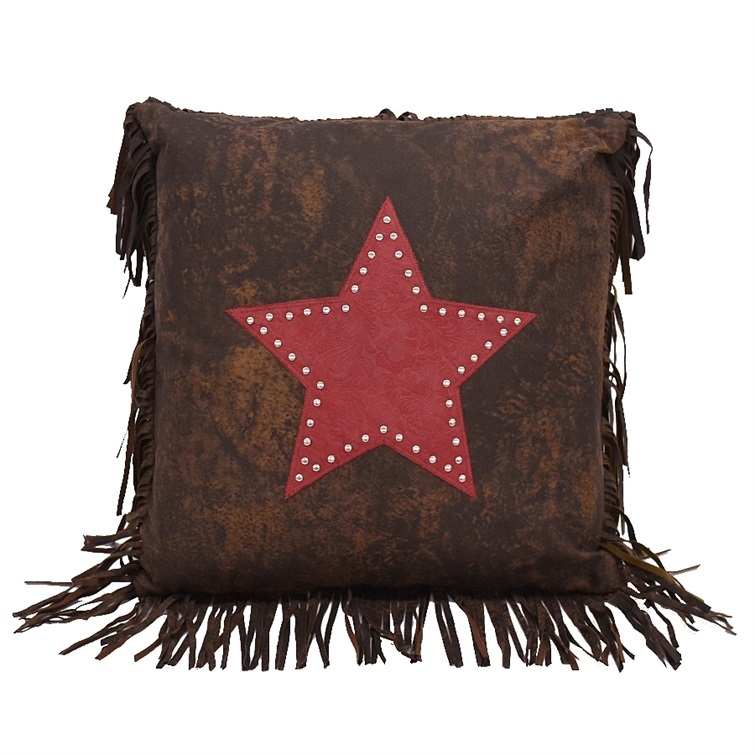 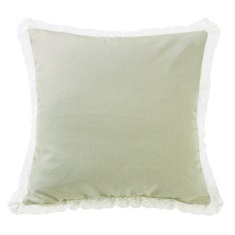 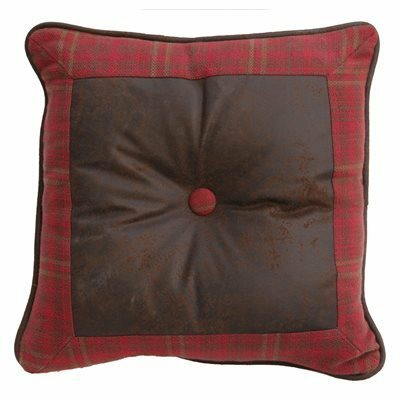 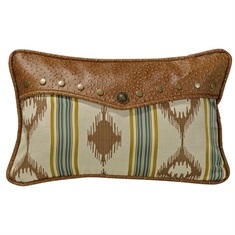 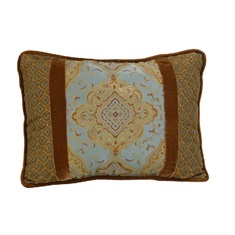 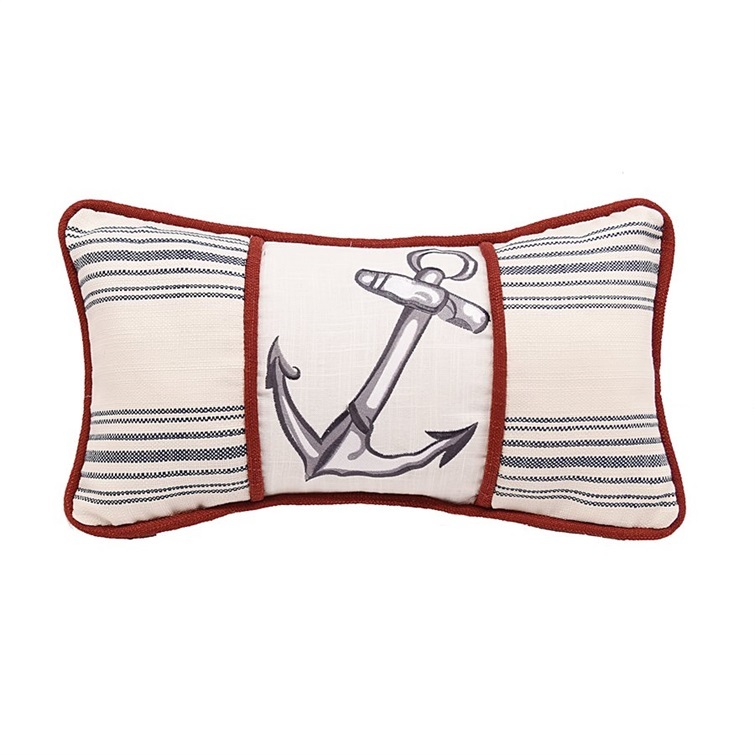 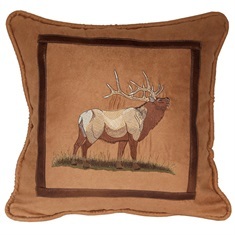 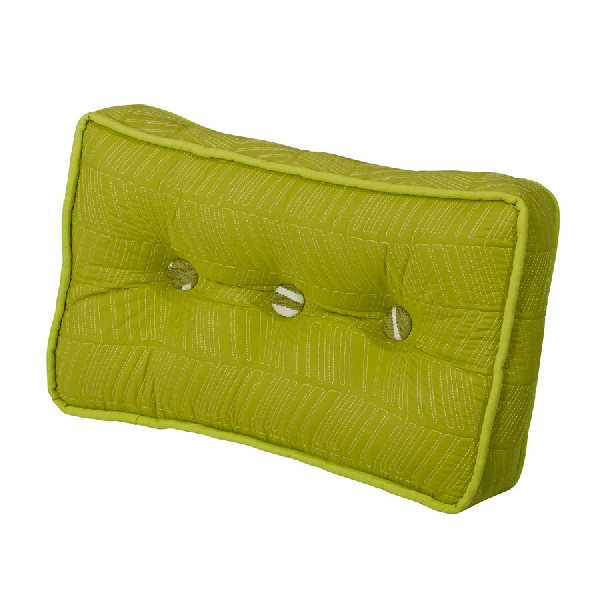 So skip the new paint and add all the color you need with our wide selection of throw pillows below. 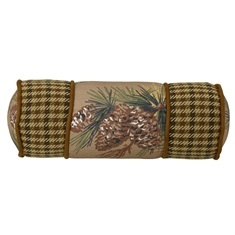 Keep transforming your space with these "contemporary rugs" and "vases".